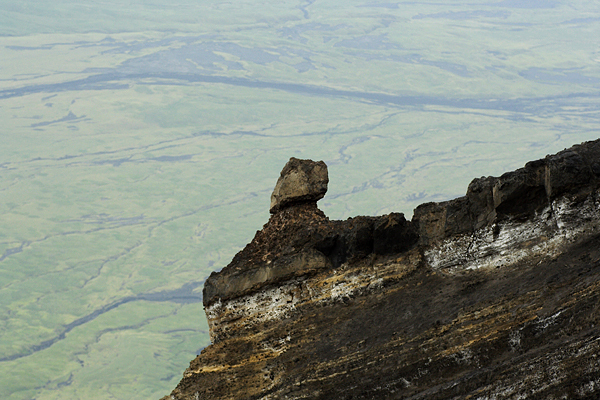 We start with a trip to East Africa, by our friends from "Spirifer" – Asia and Marek. We flew from Warsaw to Nairobi via Istanbul. 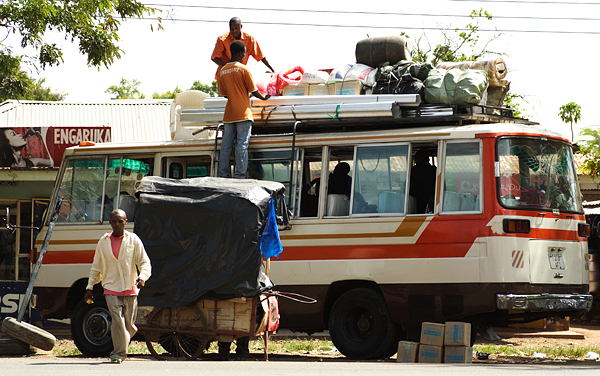 We arrived in the middle of the night hoping to catch a bus to Arusha, Tanzania. For a moment we thought we would be more than lucky as we helped one Polish lady and a car was coming to pick her up and take to same place where we were heading. But when we were talking to her, a man came up and cut in wanting us to pay. We refused and when the car left we realized that the guy had nothing to do with it, he was just selling the bus tickets. So, we didn’t have to wait too long to see the pushy attitude towards tourists. Finally, a guy from Cyprus helped us out. Although at the beginning we did not take him seriously as he behaved quite strangely taking many pictures of himself and his luggage, he turned out to be a very nice and helpful person. 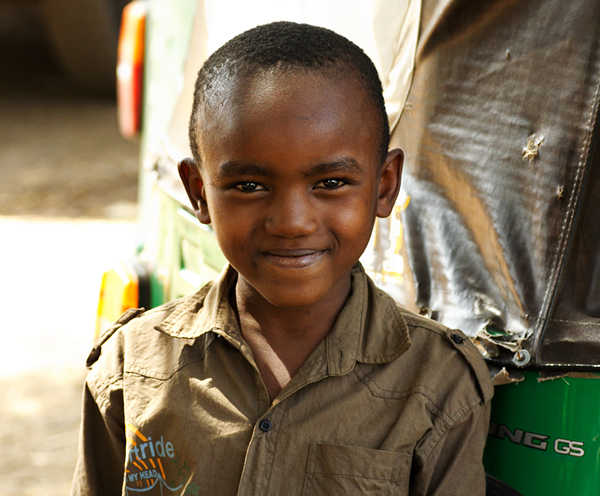 He took us to the bus station in Nairobi and showed an old school green bus, which we loved from the very first sight. When we got to the border we waited and waited. 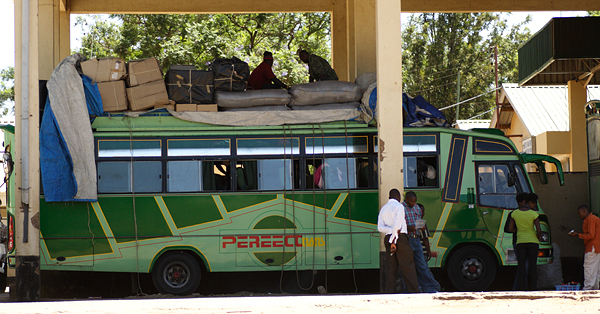 One hour, two, three, four… Quite common in this part of Africa is that the local buses take a lot of stuff on the roofs. The custom officers checked everything bag by bag, taking all the sweatshirts and other clothes out and they were definitely not in a hurry. That was our first out of many lessons of patience. Even the guidebook says Arusha is the worst town in the whole country. 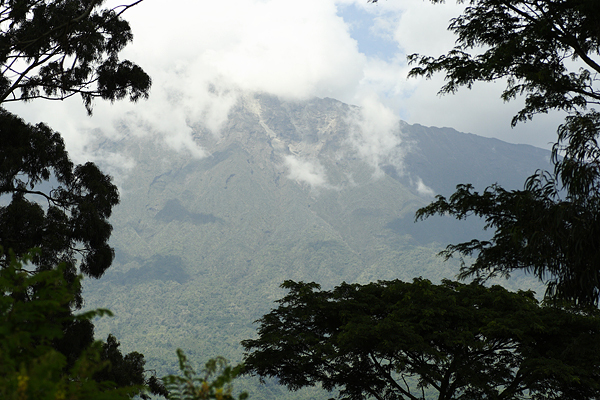 A base town for climbing Kilimanjaro and Mt Meru and doing safaris which makes every tourist an object of pushy offers. We learnt there that help is not free and got used to hearing the word ‘mzungu’ (which means ``foreigner``) many times a day, every day. It was still easier for me as I’m a woman and no one really respects and talks to women. 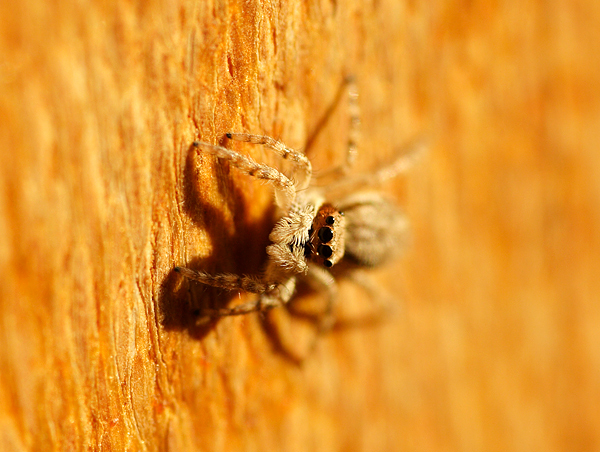 It was better to be ignored than to talk to all the safari/climbing offerers. It was also a little funny to see the interest that Marek arose, he was called Rasta (he’s not Rasta at all, he just has dreadlocks), Maasai (of course he’s not one, he just has tunnels in his ears), Salam Aleikum (he’s not Arab, he was just wearing his scarf in a form of a turban as a protection against sun). Why our ambitious plans failed? Well, we knew Kilimanjaro wouldn’t be cheap but it turned out to be 1200$ per person for a 6-day trip plus obligate tips. You need a guide, an assistant guide, a cook, porters for them, as they don’t carry their own luggage, and three porters for each of the climbers, as you are not allowed to carry more than 5 kg. I guess it’s some kind of forcing tourists to hire as many locals as possible. It’s a whole lot of people assisting you so can there be any pride of reaching this peak even if it’s the Africa’s highest one? Additionally, there is also other aspect of this. The entrance fee plus the accommodation (meaning a tent – 50$/night) sums up to around 700$ which goes directly to the government, most of the rest is earned by operators. The others get very little. 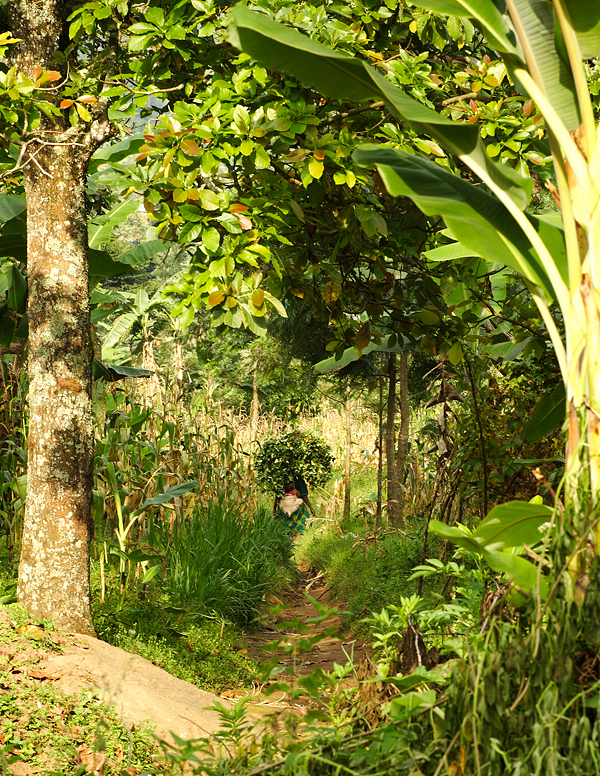 There are hundreds of people climbing every day which makes a decent amount of money but as we learnt a village at the foot of the mountain has fought vainly for a few years for a 4.000$ school. Considering all of these we decided not to climb Kilimanjaro. What is more we agreed that chasing animals spending whole 3 days stuck in the car and trying to get to a spot before the other 30 cars come was not really our thing either. So we decided we will not do the safari either. But there was another thing we were planning on doing. We met a German geologist who told us how to get to the Tanzanite mines nearby, the famous Mererani Hills. ‘Ok’, we thought, ‘at least this will work out’. 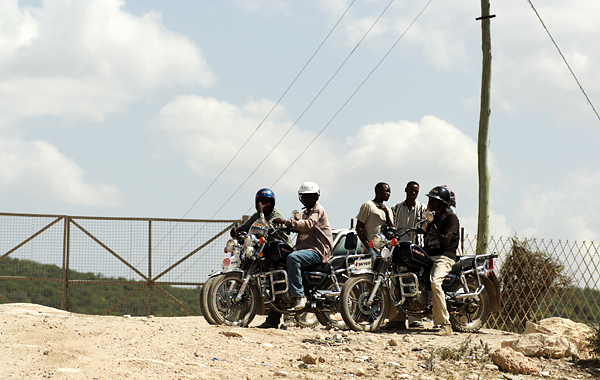 We hired a guy to come with us, we took the local transportation, a bus, then a minivan called `matatu` and finally motorbikes and there we were at the gate of the mines. But there we heard that we are not allowed to go inside unless we pay quite a big sum to the guards apart from that as we came on motorbikes and not by car we would have to pay additionally but don’t make me explain why, I have no idea. Then we heard that if we would like to go down to the mine of course we would have to pay even more and they were not sure if it would be possible anyway. Mererani Hills, as you can expect, are hills covered with grass and a few trees here and there, all surrounded by a fence. There are four blocks: A, B, C, D. Two of them are private and it`s probably not possible to visit them unless you know the owner`s. And the other two are behind the fence we arrived at. Right now it`s not possible to buy any stones directly from the miners. 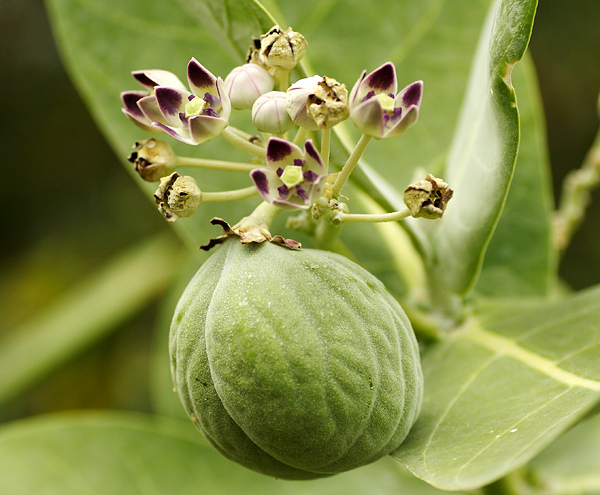 They`re obligated to sell them to licensed middlemen. Then the latter ones sell the stones in Arusha and Moshi but you can often meet fakes. Getting back to our trip, unfortunately we could not afford all those payments as we had a long way ahead of us and a very limited budget. For this reason we decided not to go inside. We only managed to buy a few pieces from the German friend. 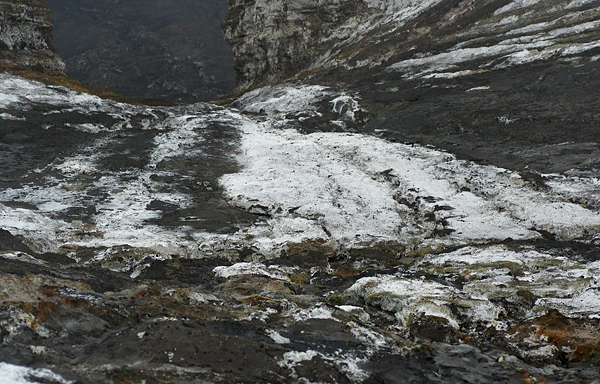 Then we decided to go somewhere where not many tourists reach - Ol Doinyo Lengai – the only carbonatite volcano in the world whose lava is white and reaches the temperature of only 500-600 C degrees (usualy it is around 1000C). In Maasai language the volcano is called The Mountain of God and every member of the tribe has to reach the top at least once in their lives as it’s a holy mountain for them. We had only 200 km to travel which doesn’t seem too far, does it? We needed 2 days for that. At one point we were on a totally overcrowded bus. I was kind of lucky because I had a seat but I was also seeing the edge of the road and us being extremely close to it. Marek had to stand, squeezed but he managed to make a Maasai friend. Climbing Ol Doinyo is extremely difficult. You start about 11pm to reach the top before the dawn. 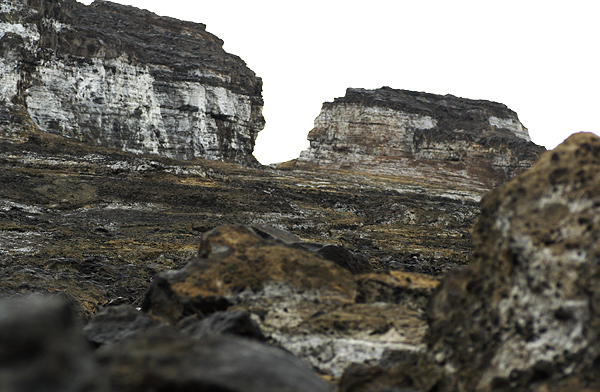 Otherwise it would be impossible regarding the African temperatures and total lack of plants on this active volcano. The slope is very steep, we thought 35-40 and then maybe even 45 degrees, kind of sandy and you just go straight up. It was weird not to know where exactly you are going, seeing only a small spot thanks to the torches. Only from time to time the mountain showed its scary face when the lightning lit it for a second. After two hours I was dying and even imaging the most beautiful views couldn’t keep me going. 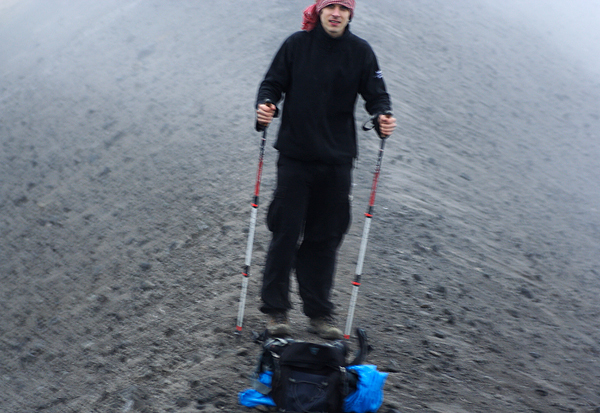 Fortunately, we had two guides so one of them went down with me (btw he wore tire sandals and used a mobile phone torch). Walking down took about the same time as going up. It was all so exhausting that I threw up when we got back to the car and went to sleep. At the same time Marek was reaching the top. Instead promised 6-7 hours it took him only 4 because neither him nor the other guide wanted to show the weakness and ask the other one for breaks. Unfortunately the weather on the top did not let Marek see any views but he was very satisfied he managed to get to the top. 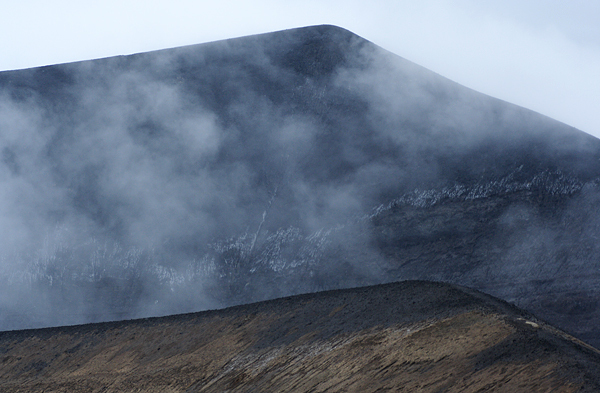 For me Ol Doinyo with its white lava reminding snow seemed like something unreachable. We heard that no woman has got on the top yet and I was not going to change that. That area is quite close to the Loliondo grenade mines. Originally, we thought about exploring this place but we were warned it wouldn’t be the best idea. 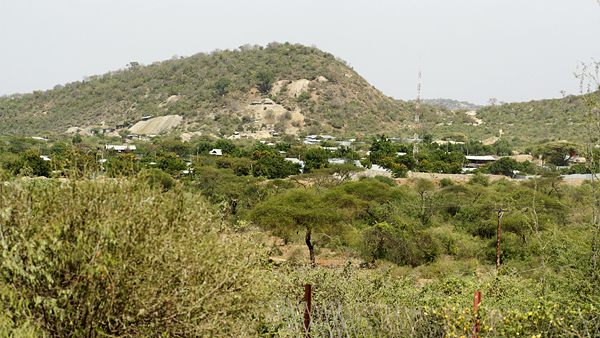 It`s very close to the Kenyan border and there are armed rebels from Somalia who are quite dangerous. They usually don`t kill people but they rob everyone, even the locals. You don`t really want having a gun put to your had even if you`re not going to be killed. So we decide not to go. Tanzania hadn’t been the luckiest place for us that’s why we wanted to escape and look for our luck in the next place, Rwanda. But first, we had to survive the craziest bus ride during the whole trip. We drove around 120 km/h on the dirty roads not even slowing down before the speed breakers. We jumped about half a meter high on our seats having something we called ‘land rafting’. And we were the only people holding the seats in front to keep ourselves in place, no one else seemed to care too much. 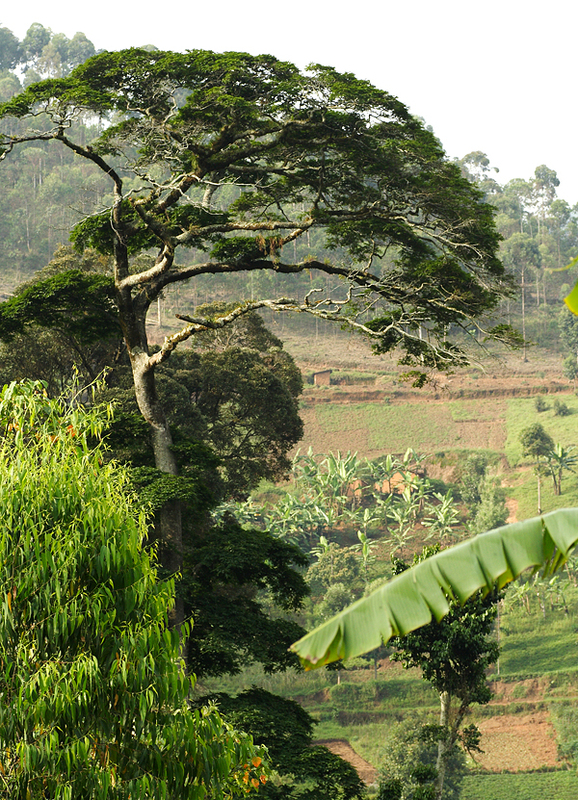 Rwanda’s landscape looked so much different. We had read it’s called a country of thousand hills and there is no exaggeration in it. It’s all hills and we thought it must be even hard to find a place for an airport. 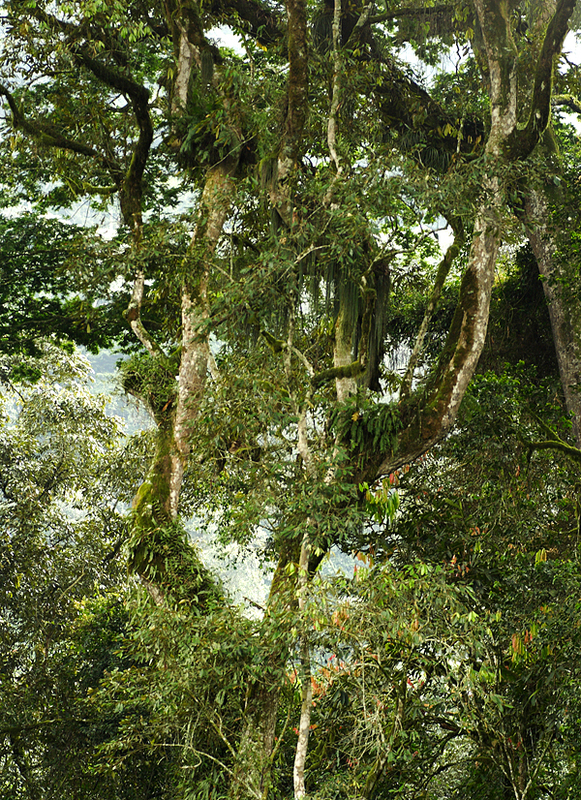 It’s also all green, the climate lets the nature develop and cover the land with beautiful rainforests. 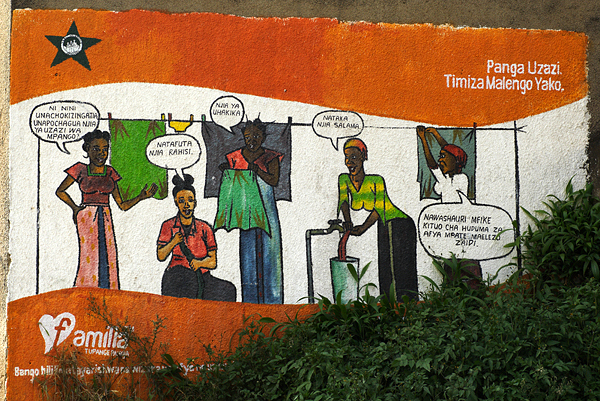 I missed a big city so we went to Kigali first, a city built on seven hills which made it hard to find the center, if there was one anyway. 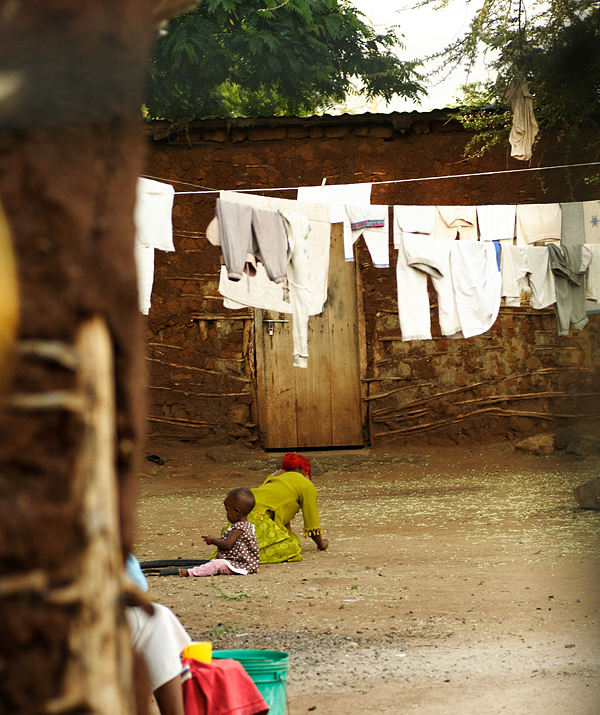 What we noticed from the first view was that the country and especially capital city are very clean. Paul Kagame, some kind of ``democratic dictator`` has his own vision of the order. On one hand, there is no trash and e.g. no plastic bags are allowed, only paper ones; on the other hand, there are soldiers or guards in front of every institution, bank, shop, some of them armed with machine-guns. Every time I walked by one I had this scenario in my mind their going to shoot my foot. 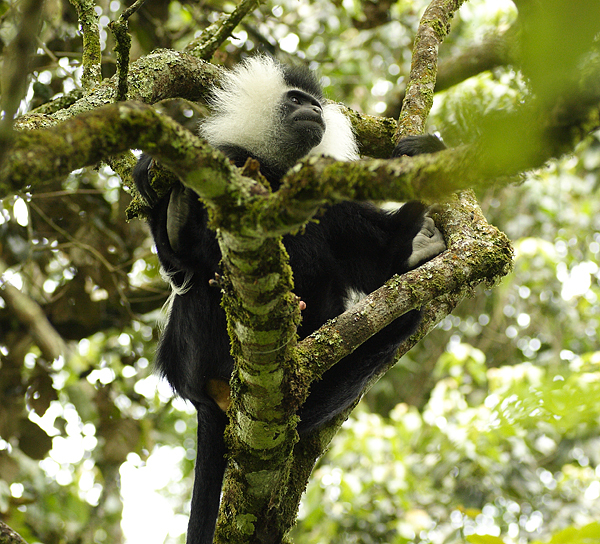 Afterwards we visited a Nyungwe National Park in the western part of the country, but it wasn’t that easy. First we reached the Kongo border because nobody was able to tell us where should we get off the bus. After loosing a few hours to get back we finally arrived at the place. After 12 km walk downhill we got to the nicest place during the trip. A small village surrounded by mountains. Half the school we passed by run after us shaking our hands and hugging us, we heard almost no ‘mzungu’ and we had the most delicious local vegeteriain food: ugali and rice, beans, cooked cabbage, matoke (cooked green bananas) and peanut sauce. And a secret tea… ok., we can tell you – black tea boiled with rosemary. Wonderful. On the way to the highlight of the whole trip we stopped on Kivu Lake. There are some areas, especially around Gisenyi, which are very dangerous to swim. Why? 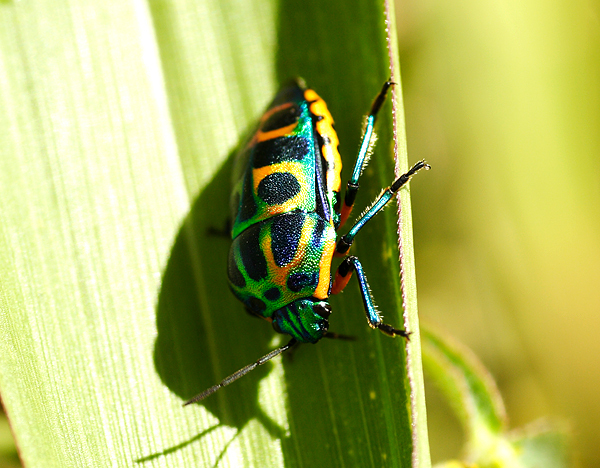 Not because of bacteria like elsewhere in Africa or wild animals like crocodiles or hippos. 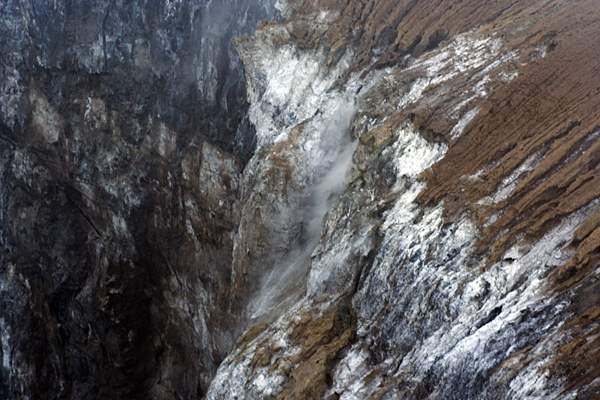 The danger is volcanic gas coming from the bottom of the lake. This gas goes up and collects over the water surface. Until now, no one has died because of this at Kivu lake but there is Lake Nyos in Cameroon with the same kind of eruptions and, in 1986, the CO2 killed almost 2000 people there. We also experienced a long ride along a high steep cliff. 100 km and 7 hours of having my heart in my mouth. 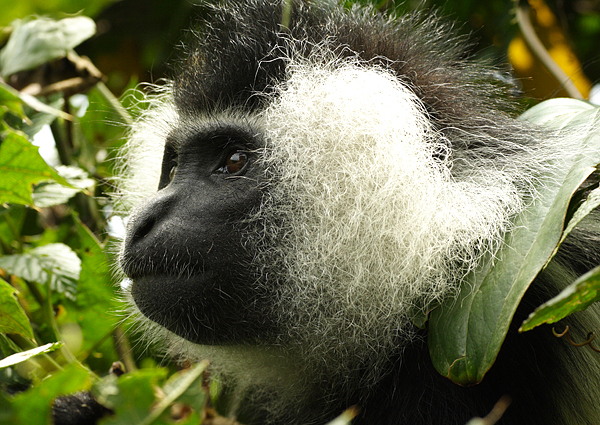 And then, there we were – Volcanoes National Park, one of the two places in the world where the great gorillas live. 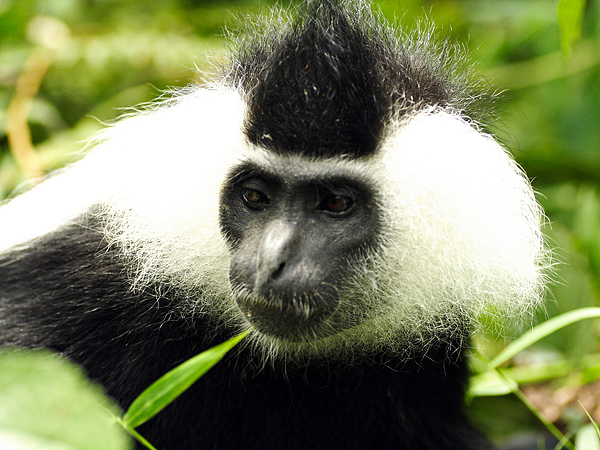 There are 8 groups of them living in Rwanda, another 2 move through the borders of DRC and Uganda. Each group may to be observed by 8-persons group a day for one hour. We hiked with a guide and an armed (of course „just in case”) guard for about two hours and a half when we got a signal of being close to the herd. We had to leave our stuff, food and drinks in the bushes and after a few minutes we saw them… They were so close to us (although officially the allowed distance is 7 meters)! They were rolling on the grass, lying on their backs, sitting and thinking, only the little one was active and wanted to play, the other ones had their resting time. 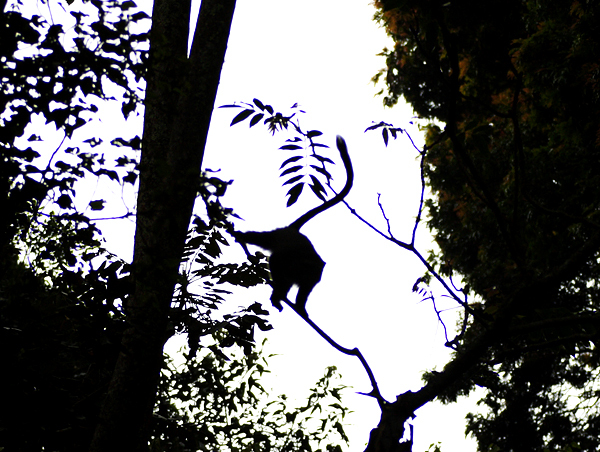 It seemed like one of the bosses, a silverback, wanted to scare us a little so he walked very close to us and climbed on a small tree which broke under his weight. So he fell down keeping rolling. Not to worry, it was rather funny. They were so cute but their faces and eyes looked so sad as though they knew they have to stand people’s presence every day in order to survive. 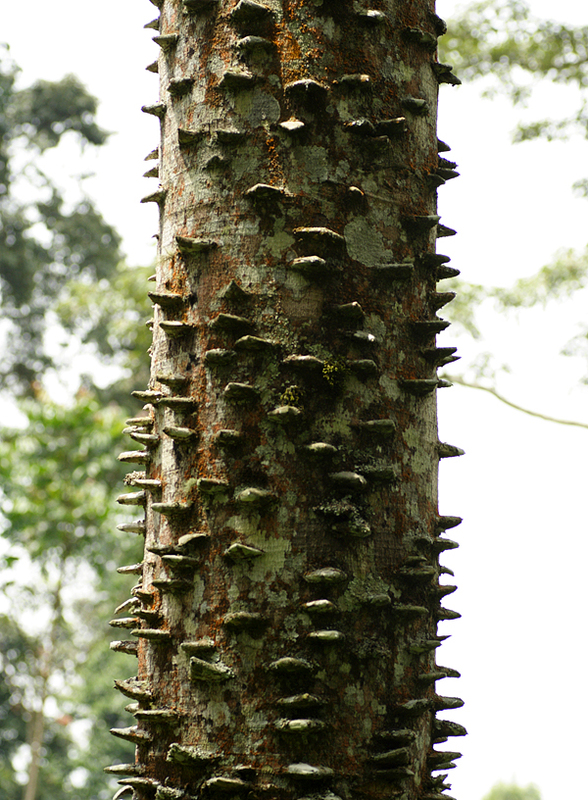 If not the big money tourists leave to see them; they would have been killed already. 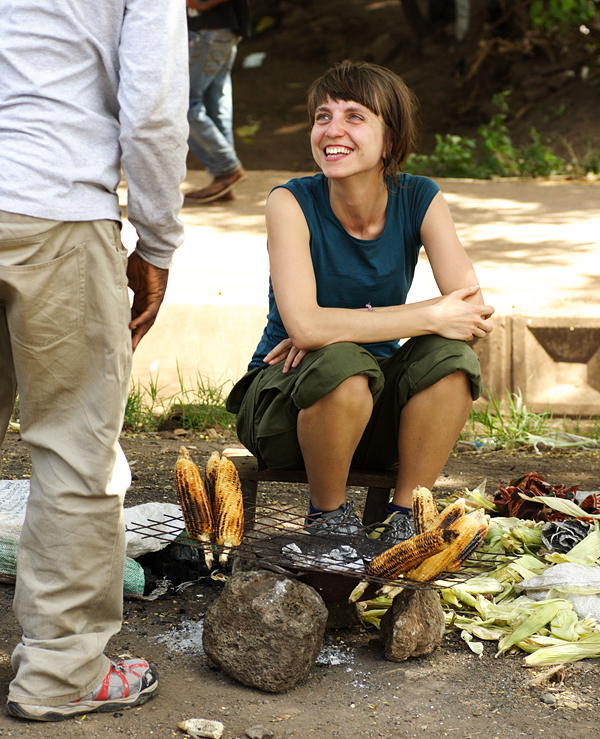 In Rwanda we discovered deep-fried buns, a heritage after Belgian colonialism. Another thing the Belgians left was the ground for the genocide in the 90s. An important thing I learnt was something that most people don’t know - that the Tutsi and Hutu (and Twa) was not an ethnic division. 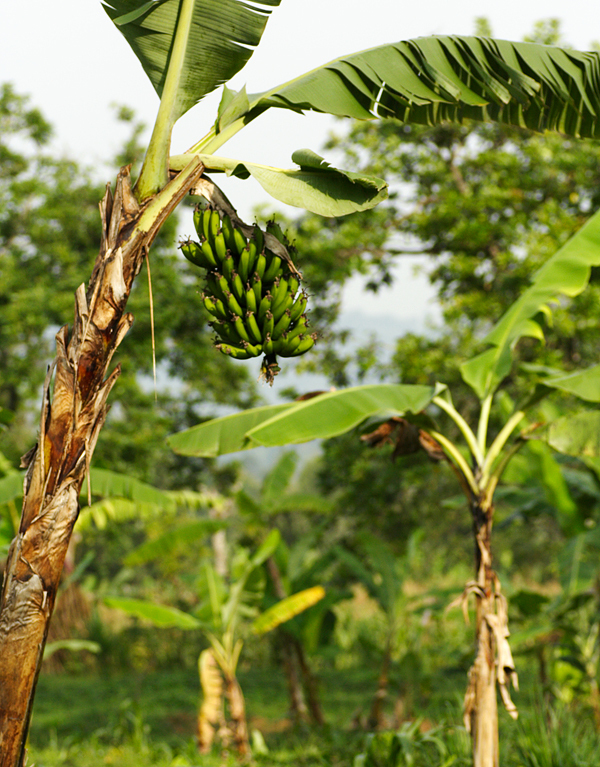 It was a caste system introduced by Belgians in the 30’s – families who owned more than ten cows became Tutsi, the poorer ones – Hutu. Twa - about 1% of the population, were not really counting. It was weird knowing that most of living people over around 35 years old, were taking part in the genocides. And no matter how much you don’t want to judge them you look at them and wonder „did you also kill your neighbors?”. And every time the view of kids running around with machetes made me a little scared. In Uganda I reached the highest top of my life so far, Mt. 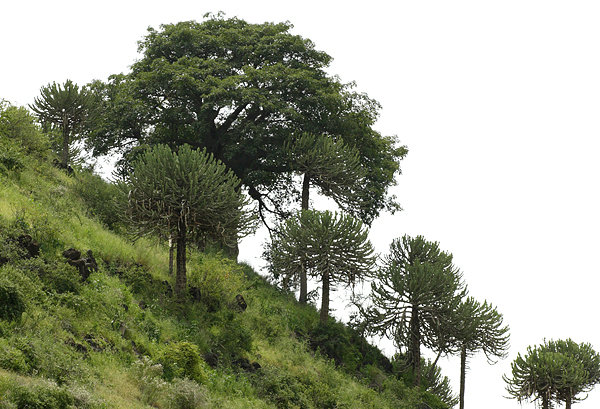 Muhavura 4127m. 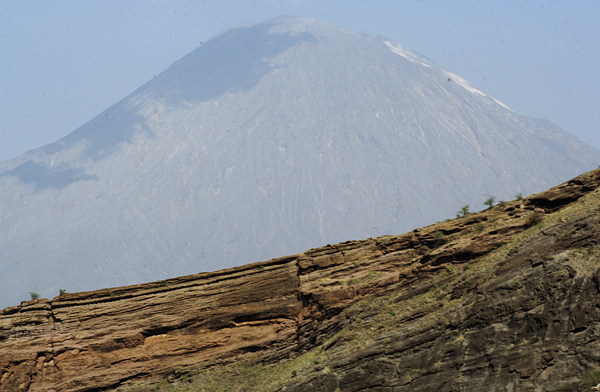 There are several volcanoes, one of them, temptingly located on the Uganda-Rwanda-DRC border. 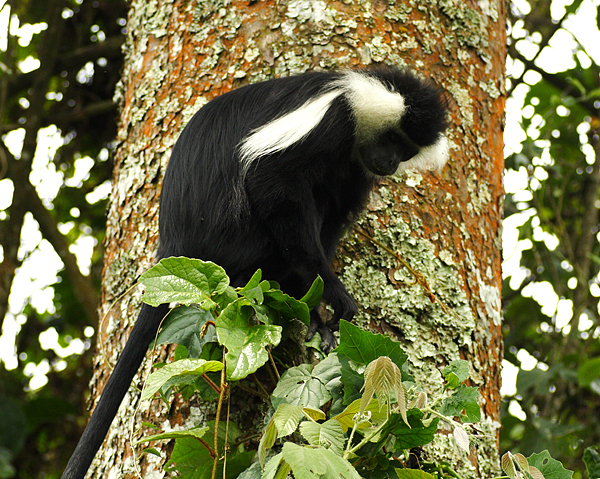 But we chose the highest one reachable from the Ugandan side. 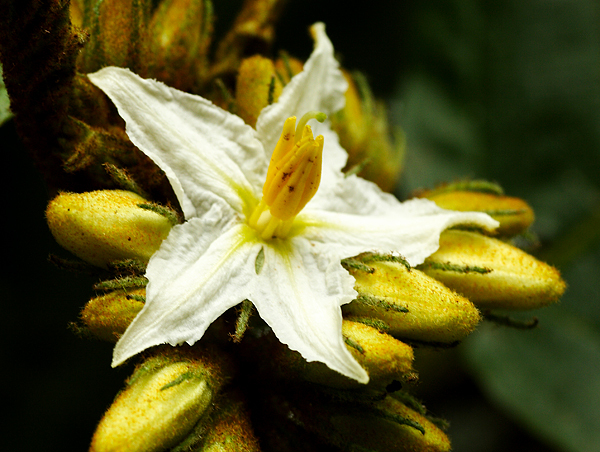 We slowly hiked up to cover a difference of over 1000 meters and passing by several floral zones. 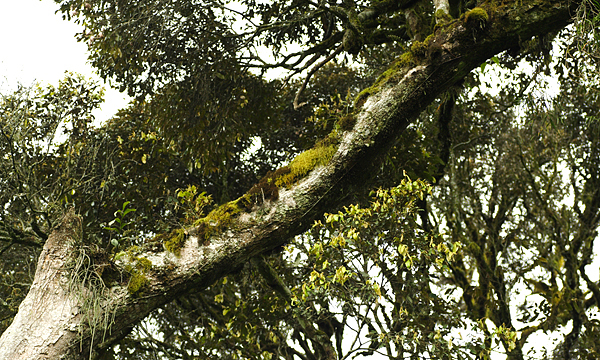 The air must have been really clean as the lichens covered trees resembling long grey hair. 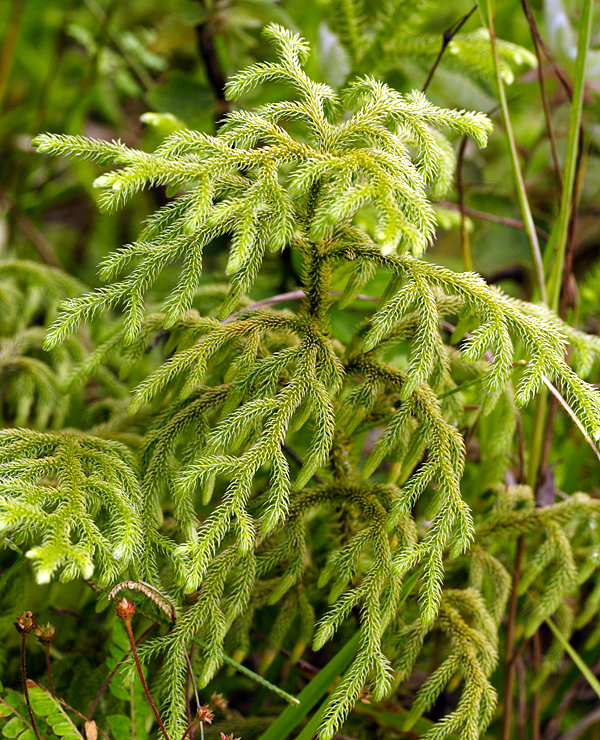 Other trees covered with mosses looked like giant corals. And there we found a chameleon, what a cute animal. Even I, who doesn’t really like touching any weird animals, wanted to have it in my hands. It moved slowly and caught Marek’s sweatshirt with its funny paws. The lake on the top was a little disappointing, not something as we thought of as perfectly round thing. From the top one can easily say where the border between Rwanda and DRC is, the area becomes immediately flat, incredible. Oh, and one funny thing – on the last day, in the early morning, we were waiting for a Dutch girl who was supposed to take us by car then the warden told us to move away because the president of DRC was coming and we were spoiling the view! On the way back to Nairobi we met our Polish friends and joined them for a couple days. In their car we did some real safari which we highly don’t recommend unless you are really lazy. I know there is not much chance to visit the parks other way but this was so not-close-to-nature experience. I have to say that this trip was a amazing experience, but it was also an exhausting month for us so we were happy to get back home. Next time South America, definitely. 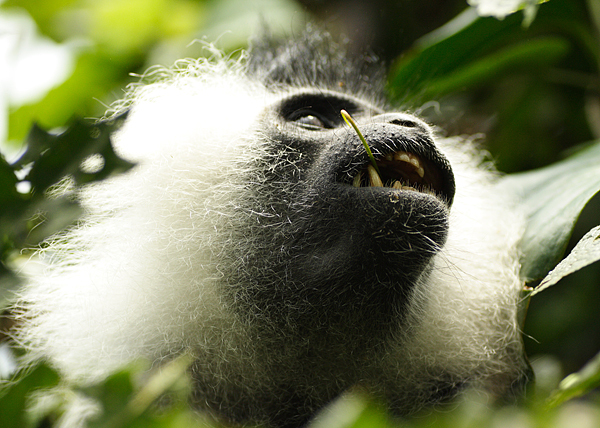 Or Madagascar with a friend who knows everyone and knows what to expect. 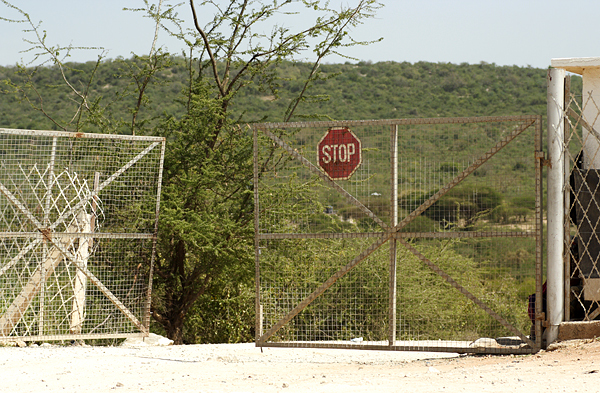 Kenia - Tanzania border, Isebania. M. Komorowski photo. 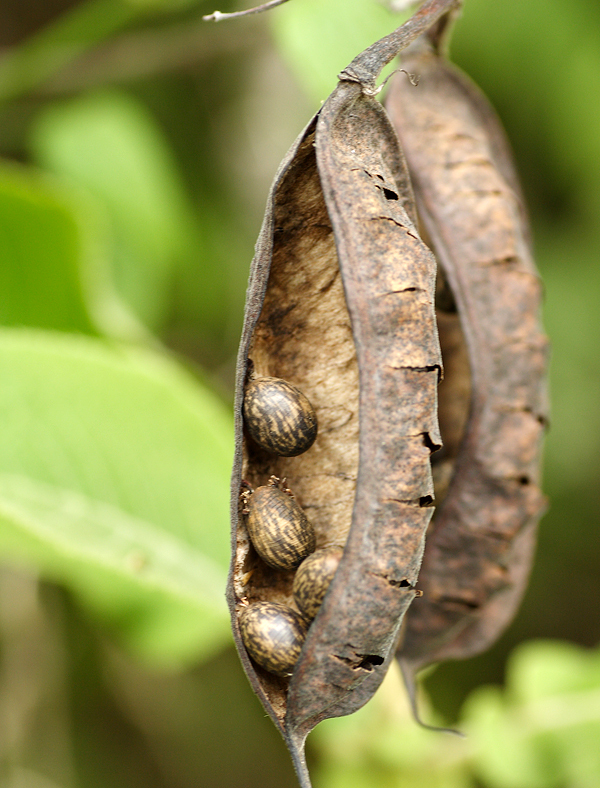 Acacia, Arusha region, Tanzania. M. Komorowski photo. 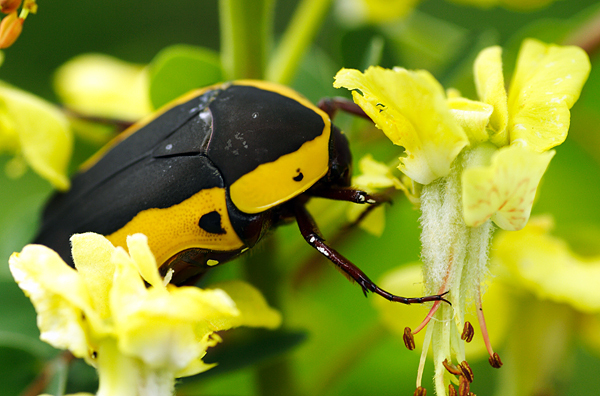 A yellow insect :), Arusha region, Tanzania. M. Komorowski photo. Mt. 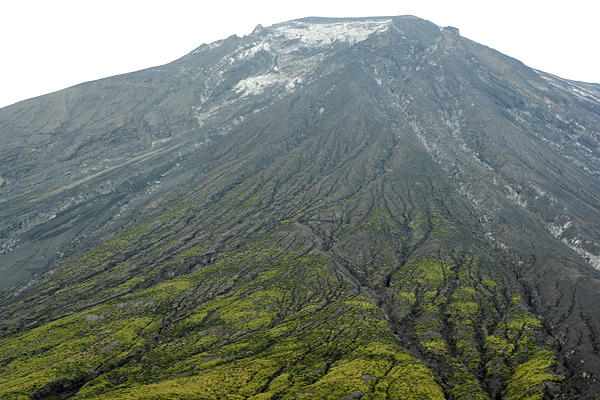 Meru - an active stratovolcano 4,565 metres high (10th highest mountain in Africa). 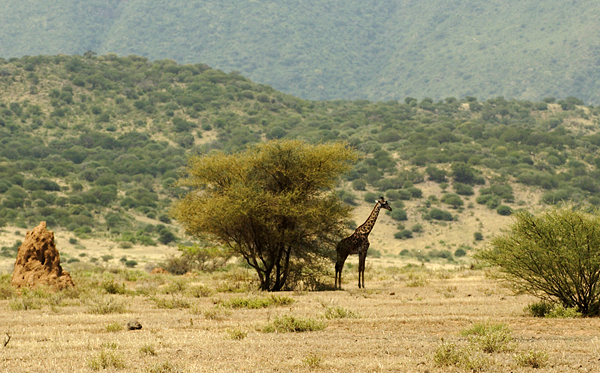 Its fertile slopes rise above the surrounding savanna and support a forest that hosts nearly 400 species of birds, and also monkeys and leopards, Tanzania. M. Komorowski photo. 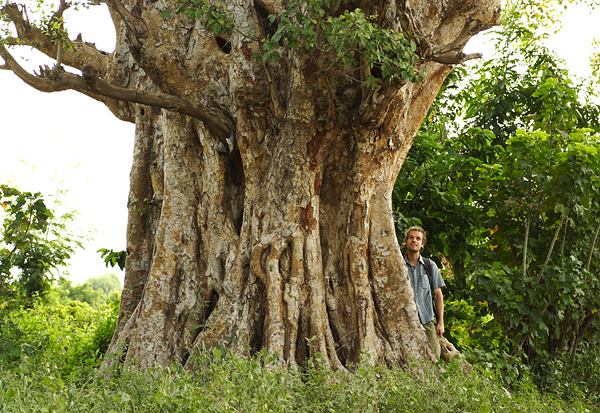 Marek - one of the authors, Arusha region, Tanzania. Joanna photo. 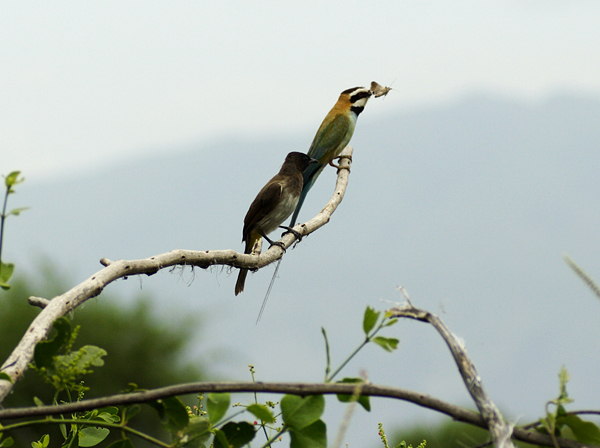 White fronted bee eater, Arusha region, Tanzania. M. Komorowski photo. 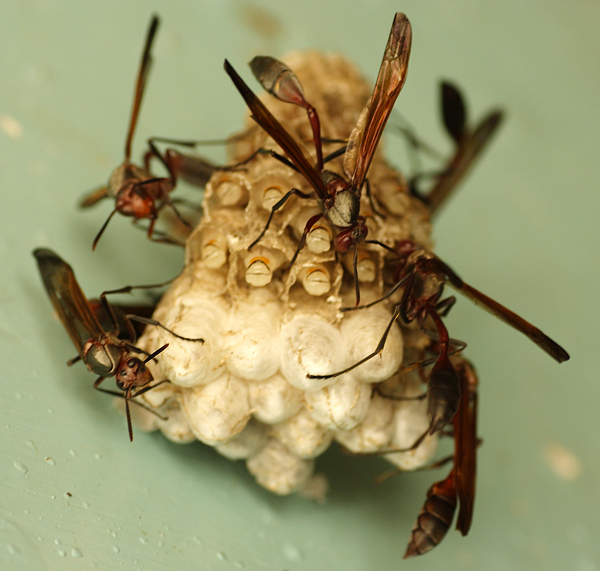 We examined every bug we found, Arusha region, Tanzania. M. Komorowski photo. Interesting publicity, Arusha, Tanzania. M. Komorowski photo. 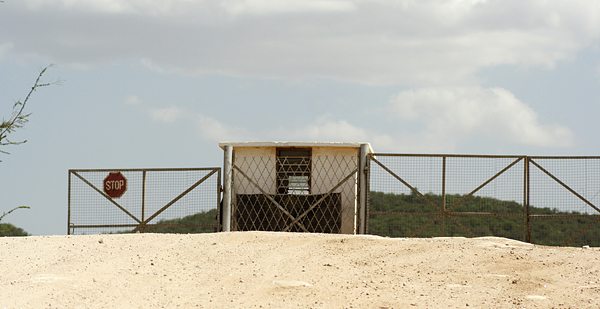 Entance to the Mererani mining camp, Tanzania. M. Komorowski photo. 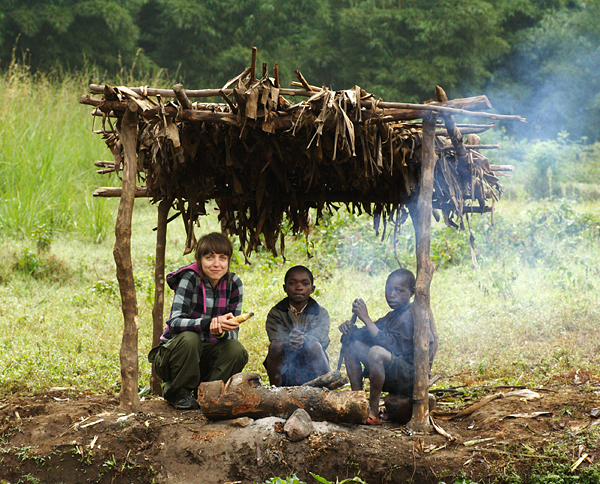 In front of the entance to Mererani mining camp, rather unfriendly locals, Tanzania. M. Komorowski photo. Mererani Hills. M. Komorowski photo. View to Mt Meru from Mererani Hills. M. Komorowski photo. Arusha region, Mto-wa-Mbu ward. M. Komorowski photo. 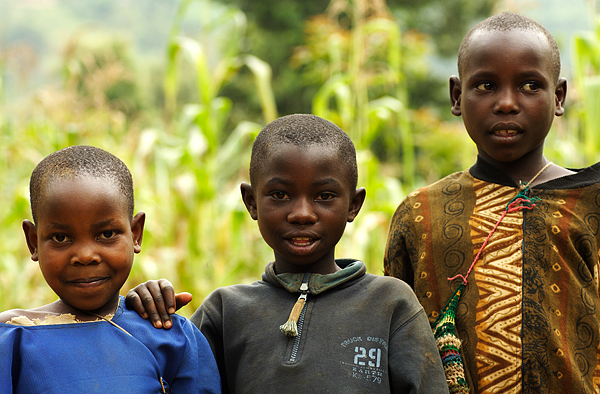 Kids like to be photographed :) Arusha region, Mto-wa-Mbu ward. M. Komorowski photo. Joanna (one of the authors) during the dinner, Mto-wa-Mbu ward. M. Komorowski photo. 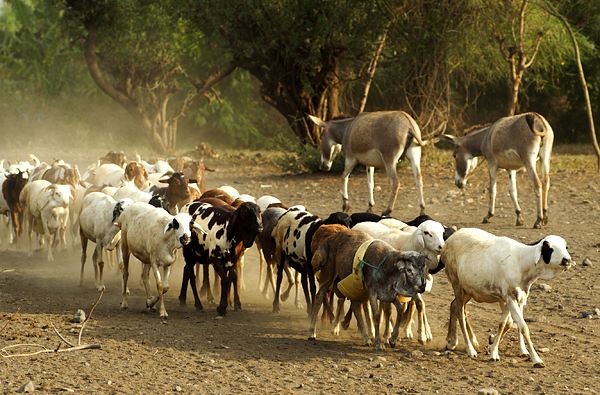 Tanzania, Engaruka village (Near to Egaruka - the abandoned system of ruins in the Great Rift Valley famed for its irrigation and cultivation system). M. Komorowski photo. 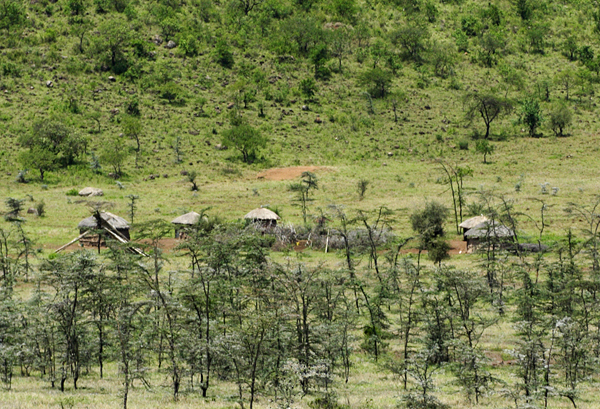 Tanzania, Engaruka village (Near to Egaruka - the abandoned system of ruins in the Great Rift Valley famed for its irrigation and cultivation system). Joanna photo. 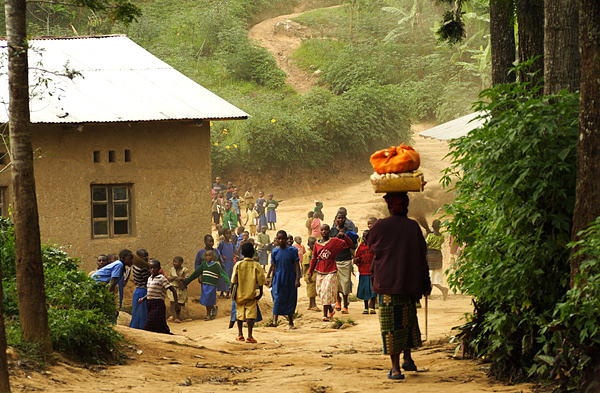 Tanzania, Engaruka village. M. Komorowski photo. 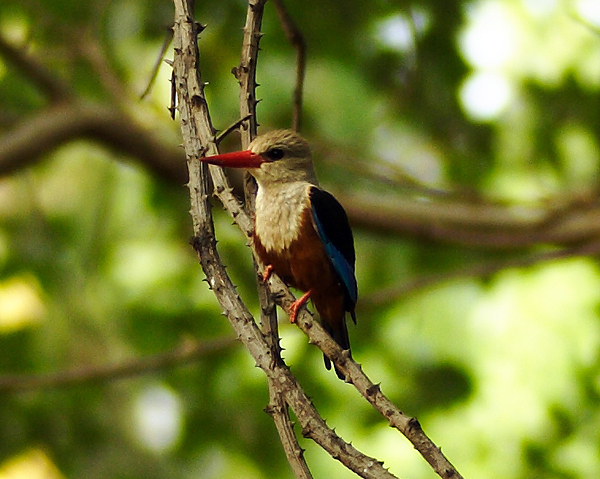 Grey headed kingfisher, near Engaruka village. M. Komorowski photo. Asia in Engaruka village. M. Komorowski photo. 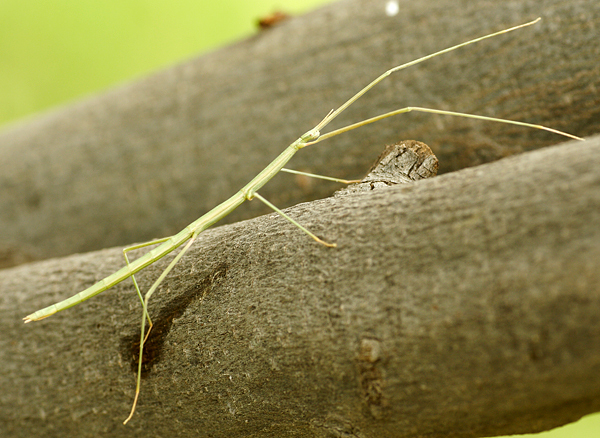 Stick insect, near Ngare Sero Village. M. Komorowski photo. 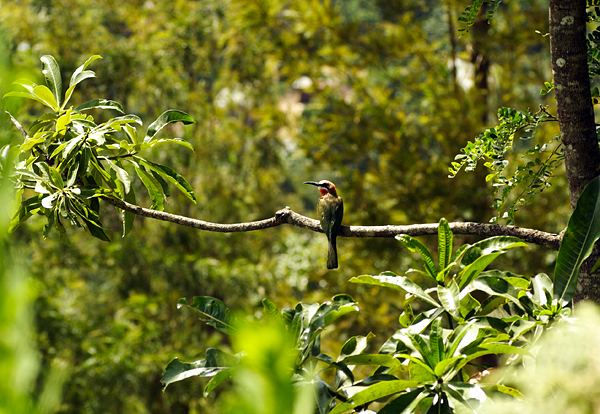 White throated bee eater, near Ngare Sero Village. M. Komorowski photo. 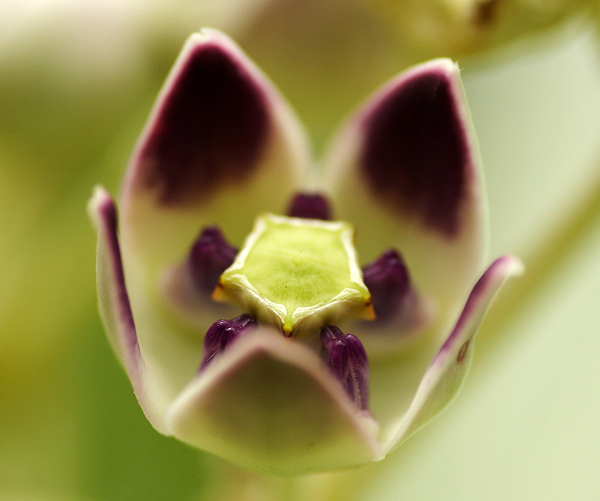 We examined every flower we found too! 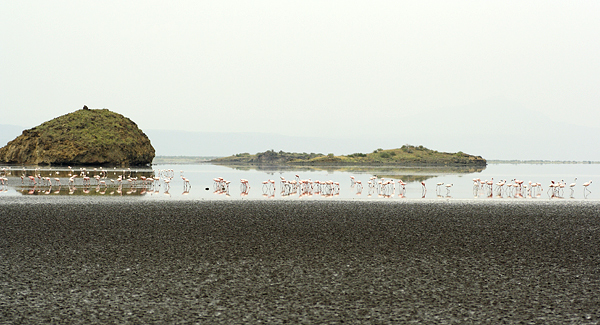 Near Ngare Sero Village. M. Komorowski photo. 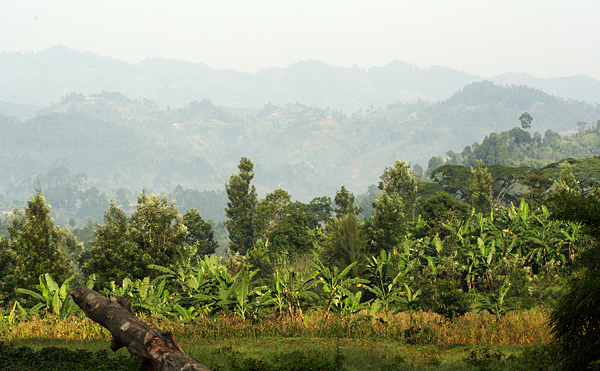 View to the mountains, Ngare Sero Village. M. Komorowski photo. 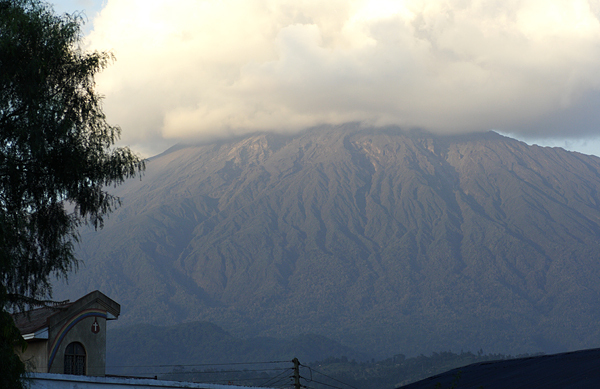 Ol Doinyo Lengai ("The Mountain of God") - an active 2980 m high volcano. 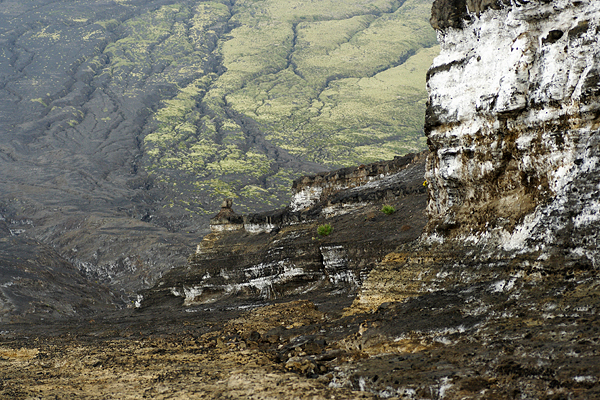 It produces natrocarbonatite white lava, a unique occurrence of volcanic carbonatite. The temperature of its lava as it emerges is only around 510 °C (950 °F). M. Komorowski photo. 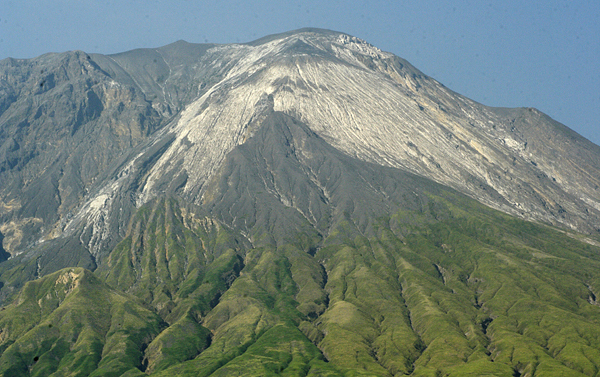 Ol Doinyo Lengai ("The Mountain of God") - an active 2980 m high volcano. 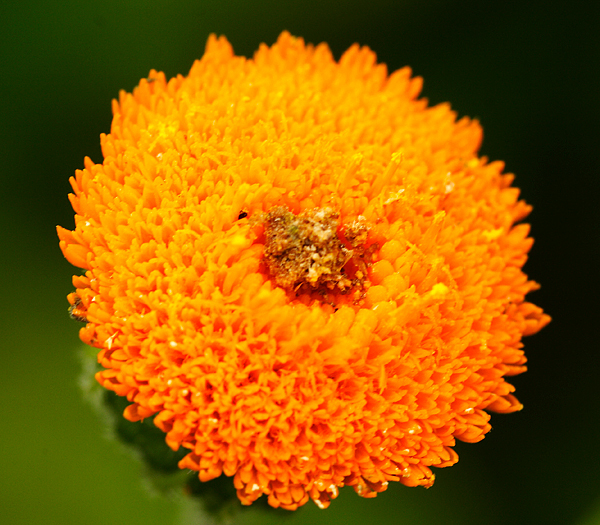 Note the color of its lava. M. Komorowski photo. 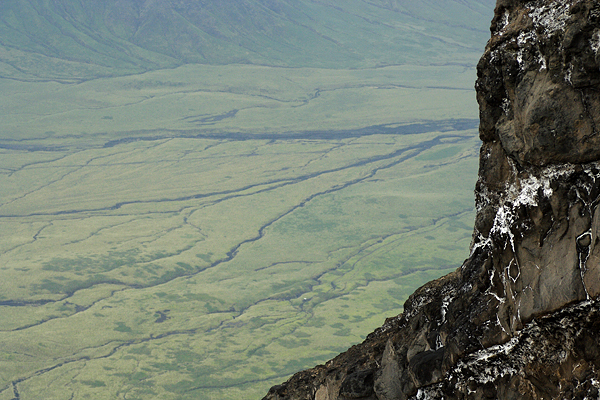 Marek climbing Ol Doinyo Lengai. Joanna photo. 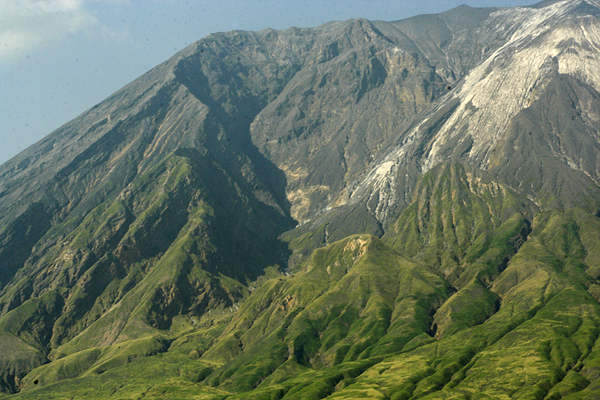 Ol Doinyo Lengai - an active 2980 m high volcano. Note the color of its lava. M. Komorowski photo. 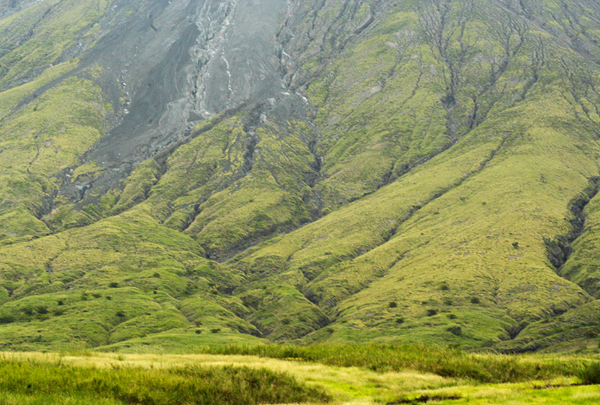 View to the savanna from Ol Doinyo Lengai volcano. M. Komorowski photo. Ol Doinyo Lengai. M. Komorowski photo. 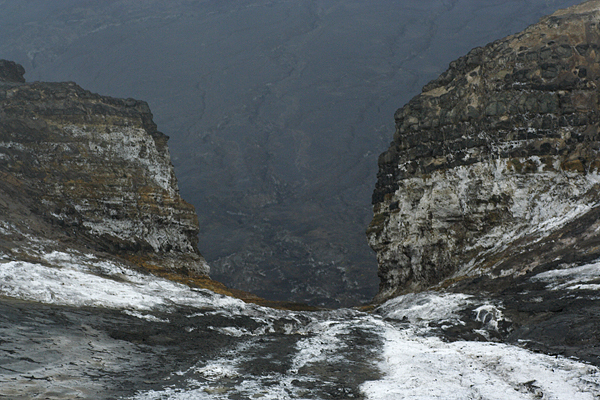 Ol Doinyo Lengai - an active 2980 m high volcano. 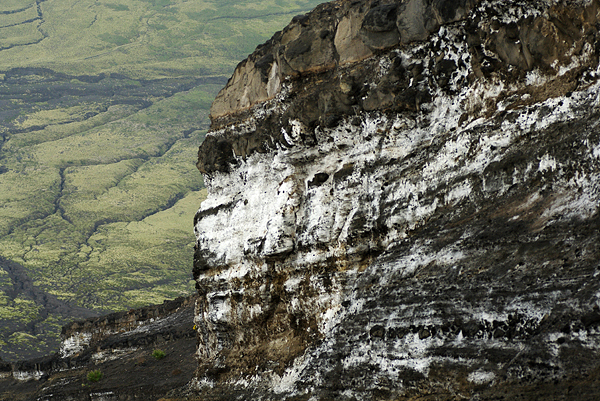 it produces natrocarbonatite white lava, a unique occurrence of volcanic carbonatite. the temperature of its lava as it emerges is only around 510 °C (950 °F). M. Komorowski photo. Ol Doinyo Lengai - at the bottom. M. Komorowski photo. 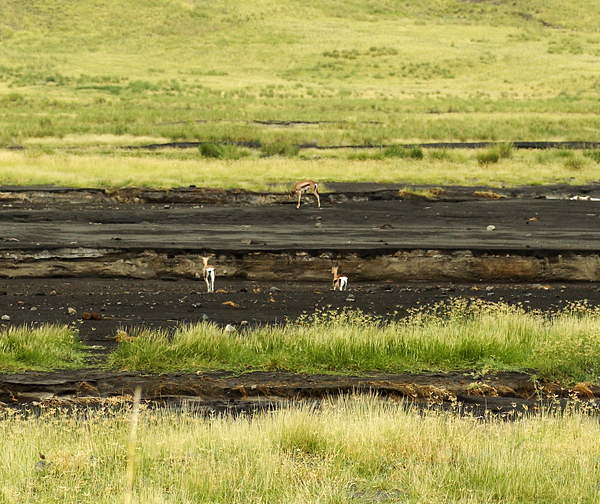 Thomson`s gazelles, near Ol Doinyo Lengai volcano. M. Komorowski photo. 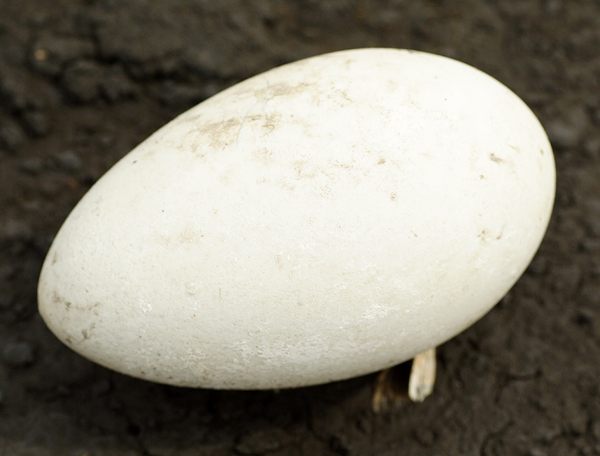 Lesserflamingo`s egg, Lake-Natron, Tanzania. M. Komorowski photo. 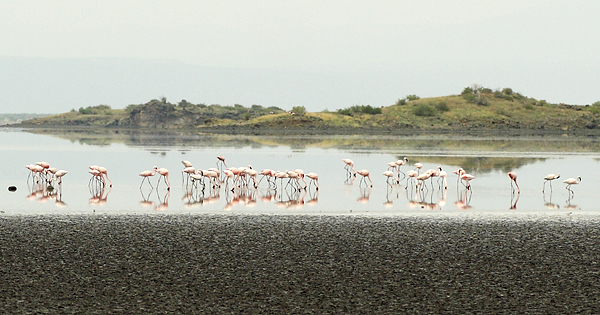 Lesser flamingos, Lake-Natron, Tanzania. M. Komorowski photo. 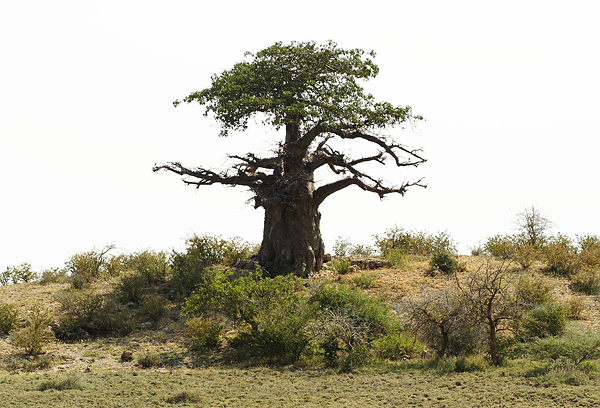 Baobab (Adansonia digitata), Tanzania. M. Komorowski photo. 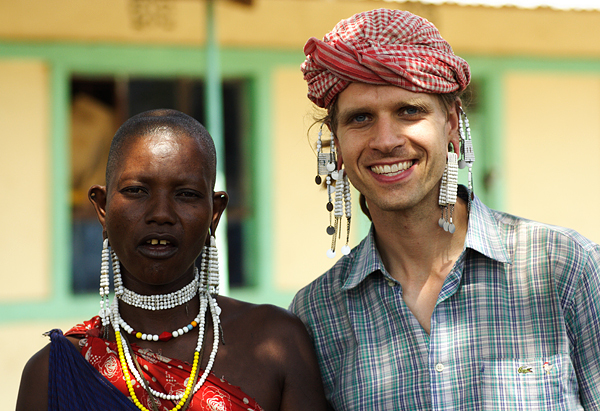 Marek as Masai, Engaruka village. Joanna photo. 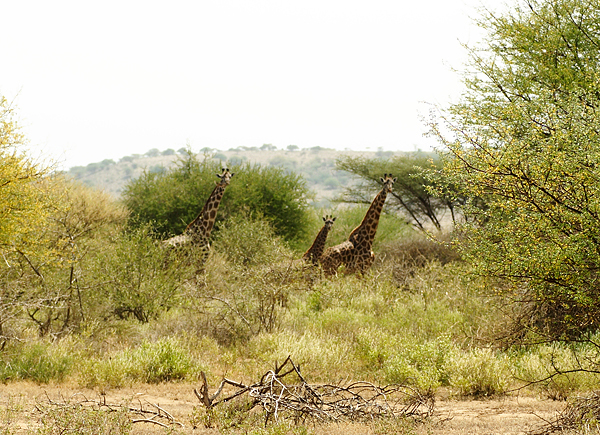 Masai giraffe, Engaruka, Mto-wa-Mbu ward. M. Komorowski photo. Engaruka, Mto-wa-Mbu ward. M. Komorowski photo. 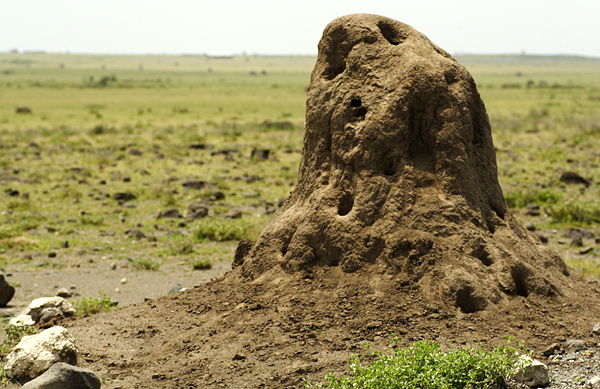 Termitary, near Engaruka village, Mto-wa-Mbu ward. M. Komorowski photo. 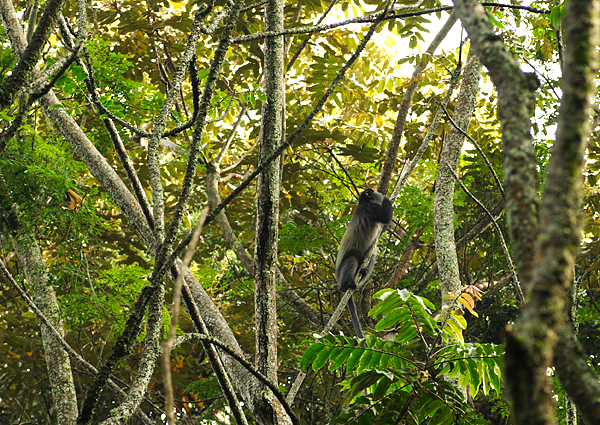 Tanzania, Makuyuni ward. M. Komorowski photo. 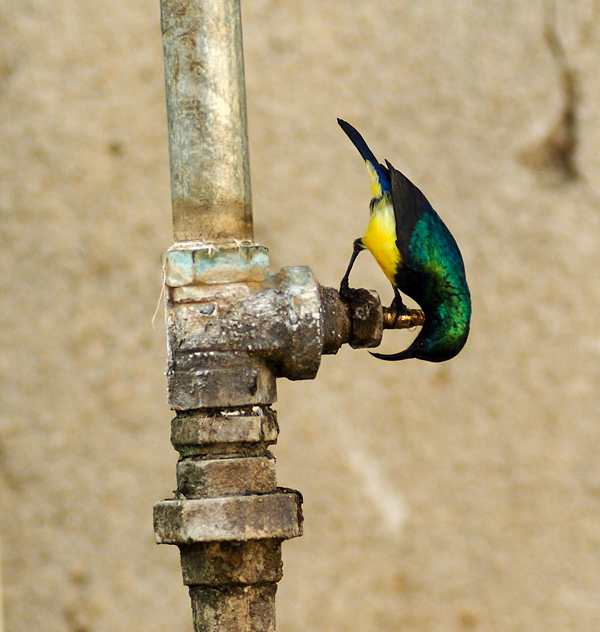 Variable sunbird, Makuyuni ward. M. Komorowski photo. 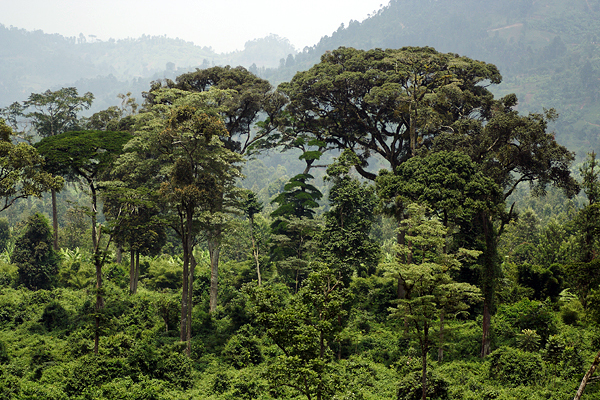 Makuyuni ward, Tanzania. M. Komorowski photo. 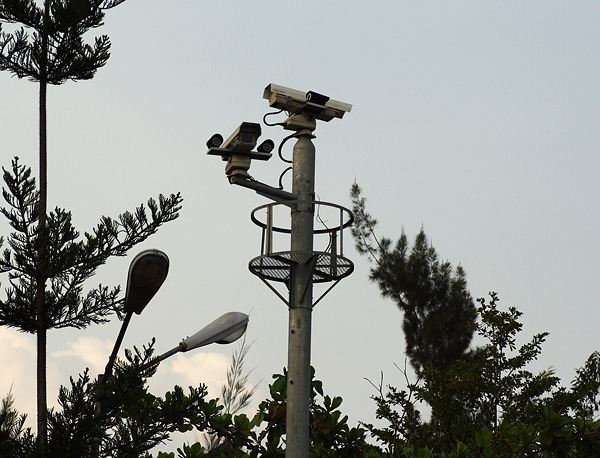 Cameras in Kigali - the capital of Rwanda with population of almost 1 million (Hutu 84%, Tutsi 15% and Twa1%). M. Komorowski photo. 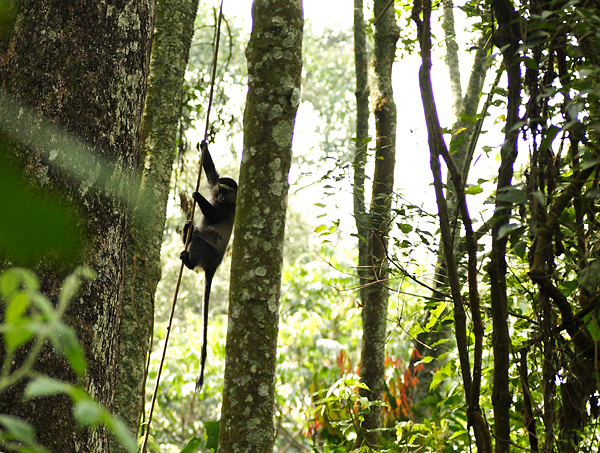 Blue Monkey in Nyungwe National Park - probably the best preserved rainforest in the mountains throughout Central Africa. M. Komorowski photo. 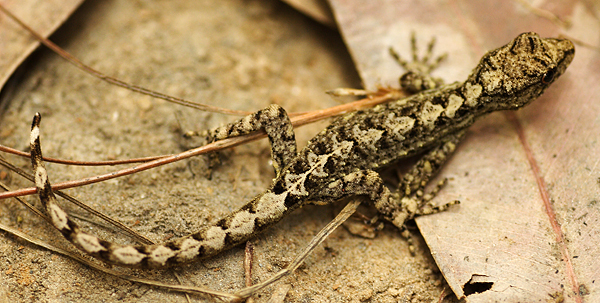 Lizard in Nyungwe National Park. M. Komorowski photo. 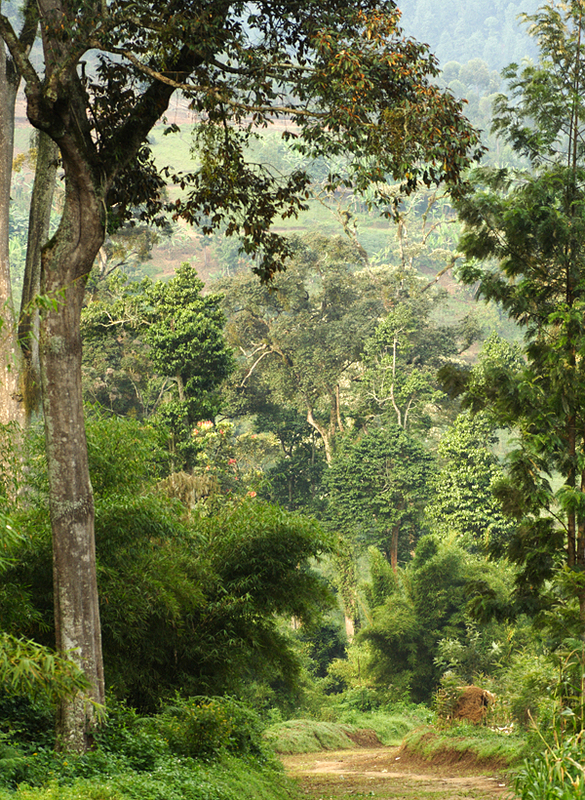 Banda Village, Rwanda - it is our favourite place in the whole trip. M. Komorowski photo. 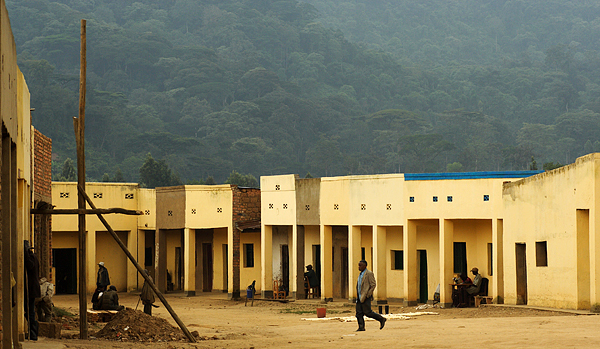 Banda Village, Rwanda. M. Komorowski photo. 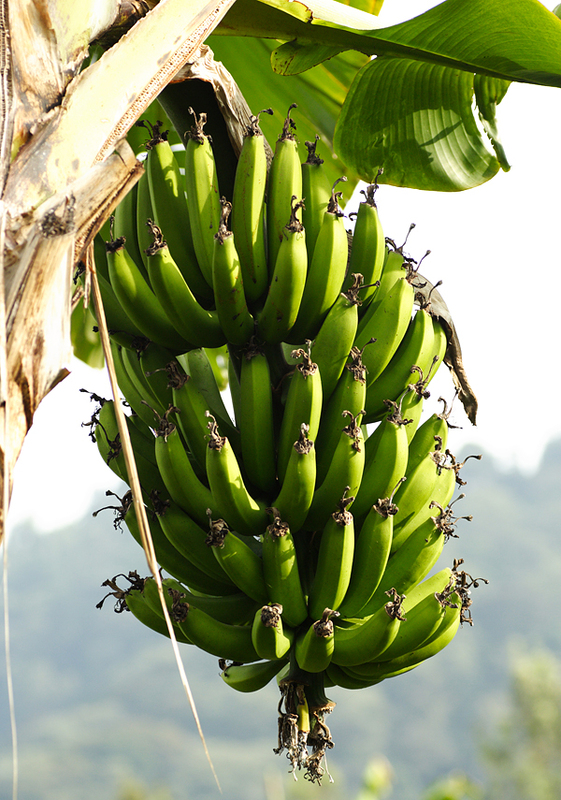 Banda Village, banana. M. Komorowski photo. 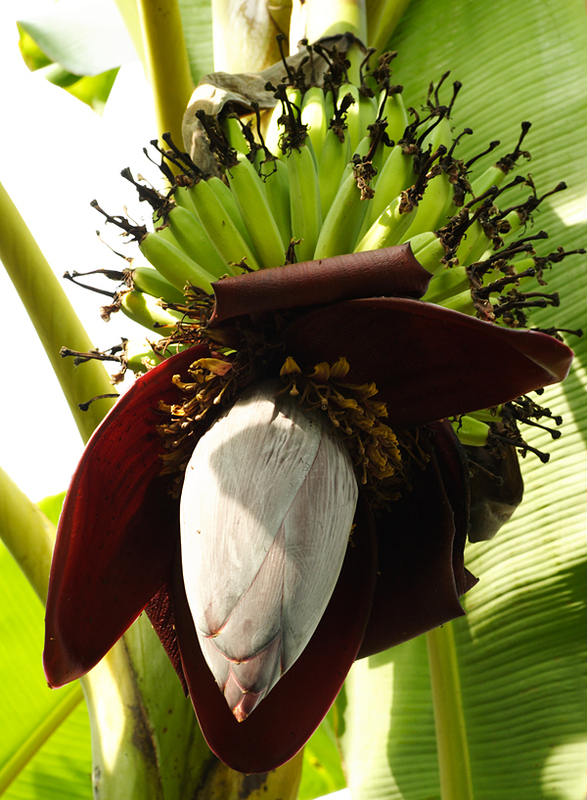 Banda Village, banana flower. M. Komorowski photo. Banda Village. M. Komorowski photo. 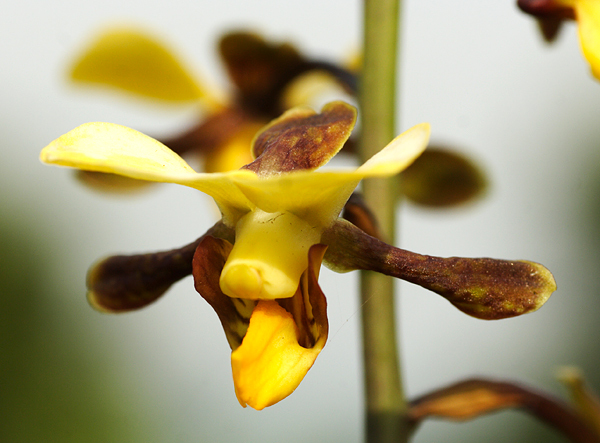 Orchid Eulophia streptopetala, Banda Village. M. Komorowski photo. 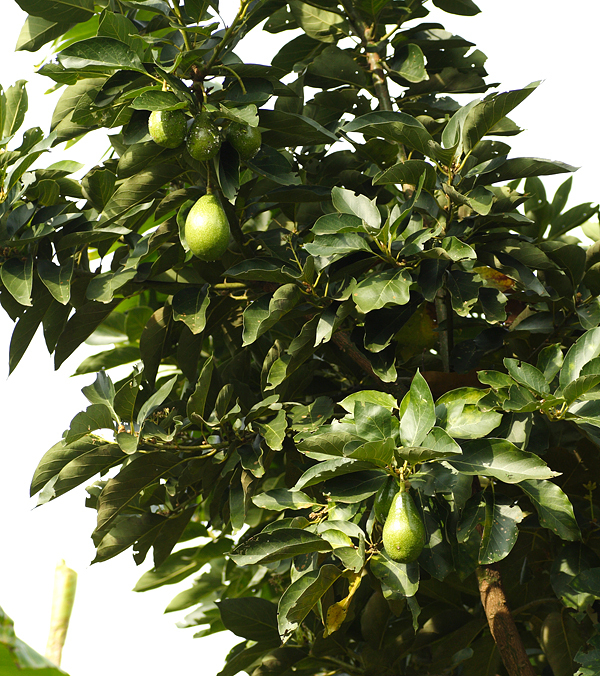 Avocado, Banda Village. M. Komorowski photo. 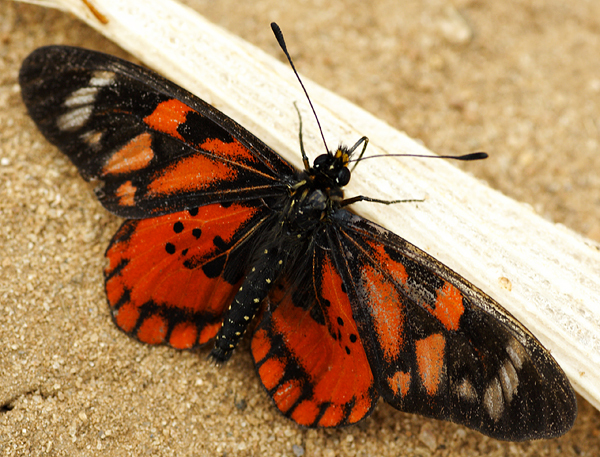 Butterfly, Banda Village. M. Komorowski photo. 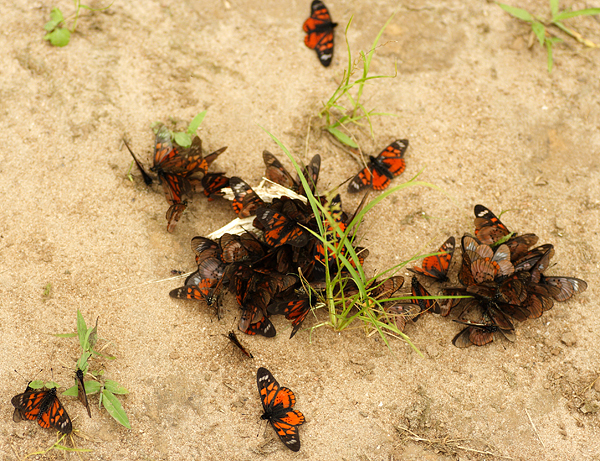 More butterflies, Banda Village. M. Komorowski photo. 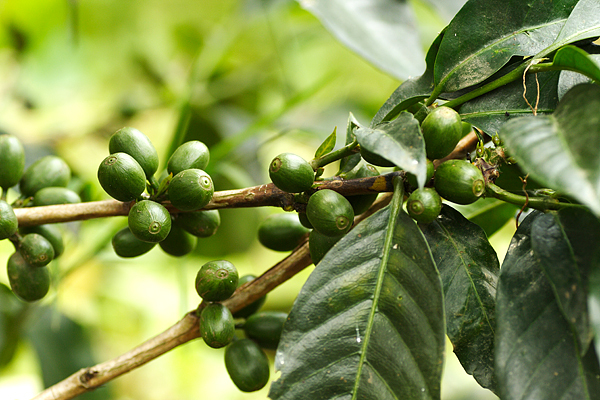 Cofee in Banda Village. M. Komorowski photo. 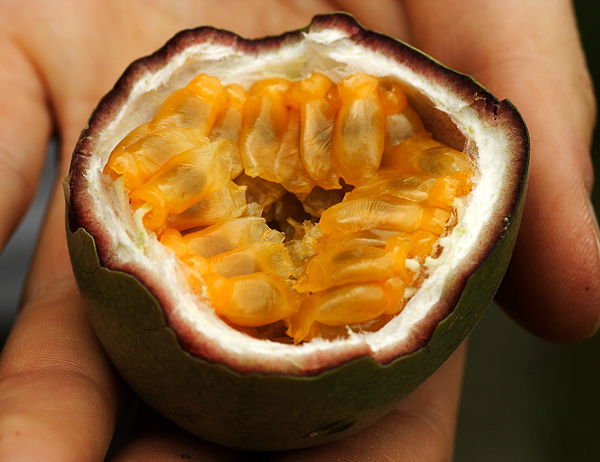 Passion fruit, Banda Village. M. Komorowski photo. 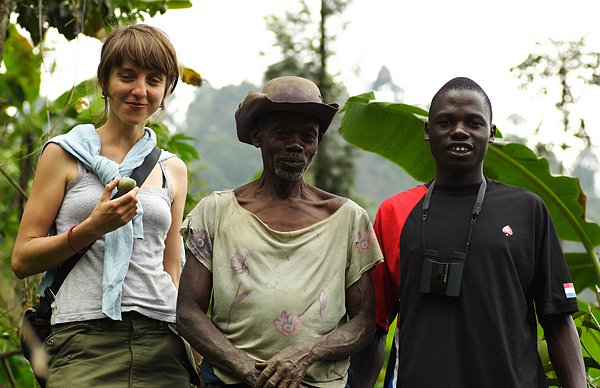 Banda Village, Joanna with the local new friends. M. Komorowski photo. 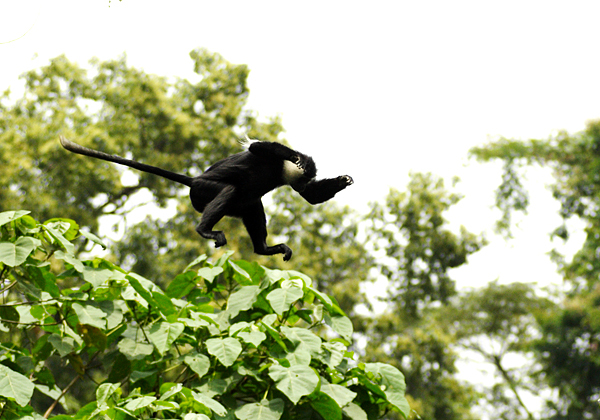 Nature around Banda Village. M. Komorowski photo. 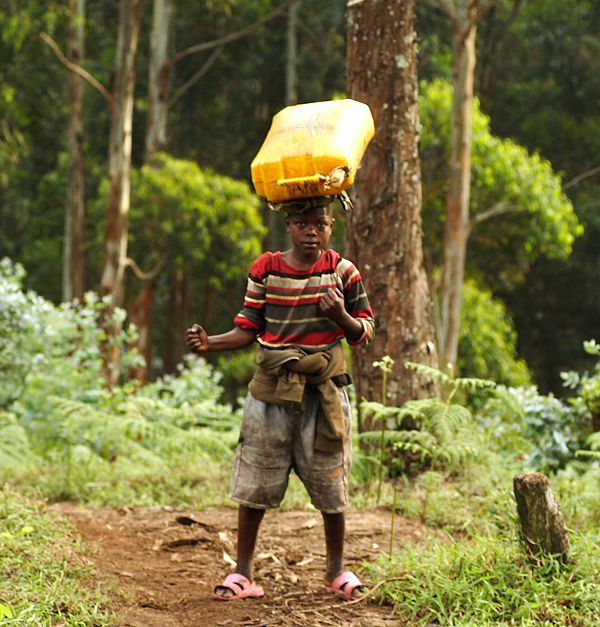 Boy in Banda Village taking the water. M. Komorowski photo. Kids from Banda Village. M. Komorowski photo. 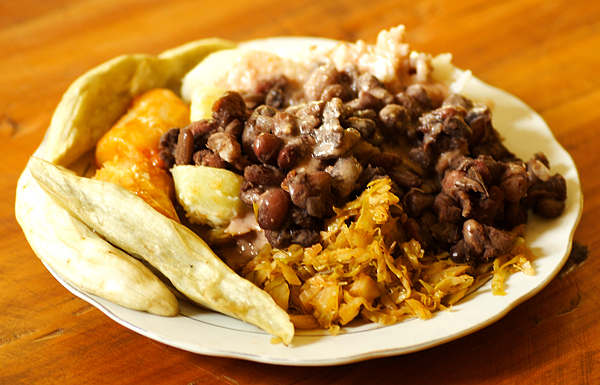 Delicious meal we had in Banda Village. M. Komorowski photo. 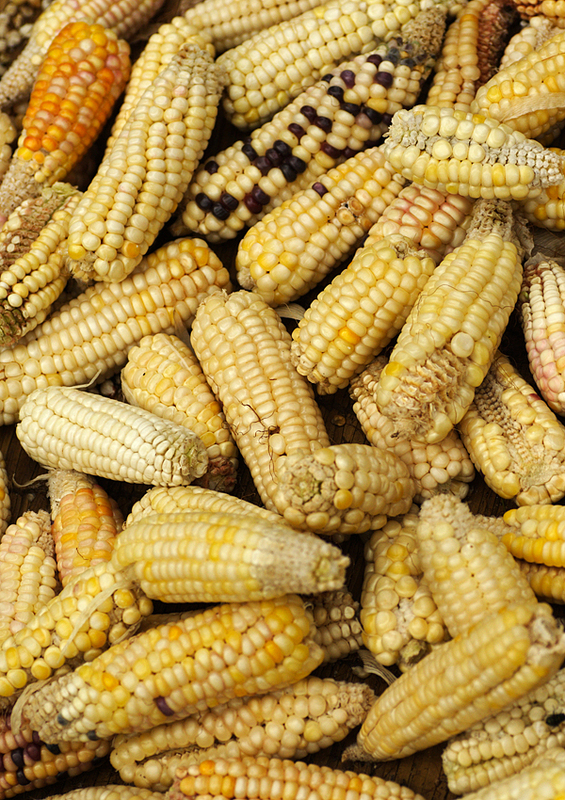 Corn, Banda Village. M. Komorowski photo. 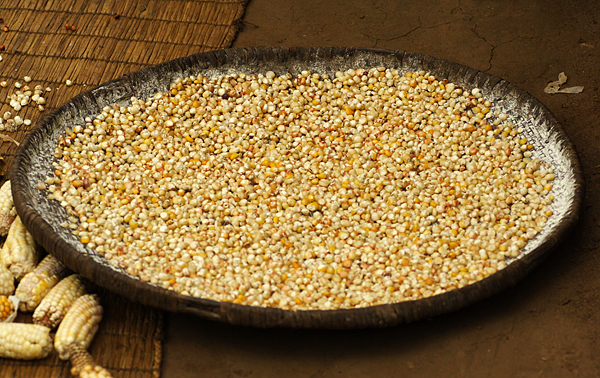 More corn :) Banda Village. M. Komorowski photo. 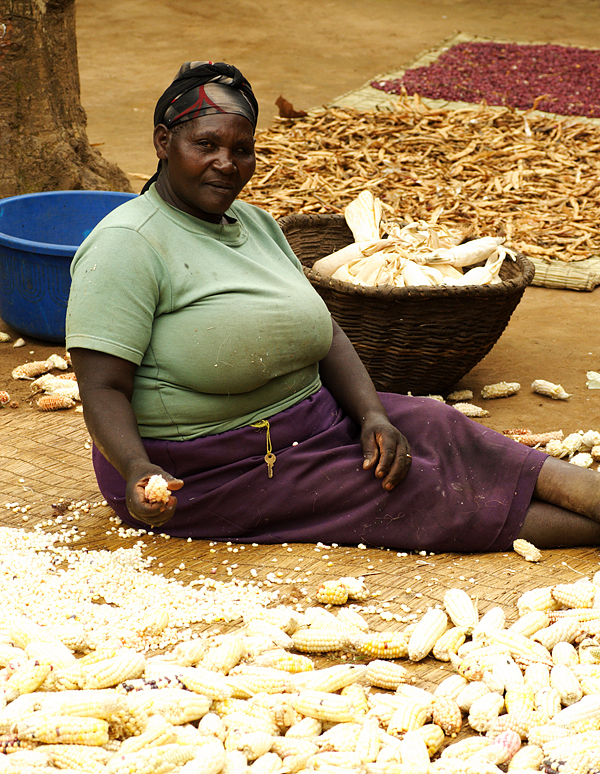 Preparing the corn, Banda Village. M. Komorowski photo. 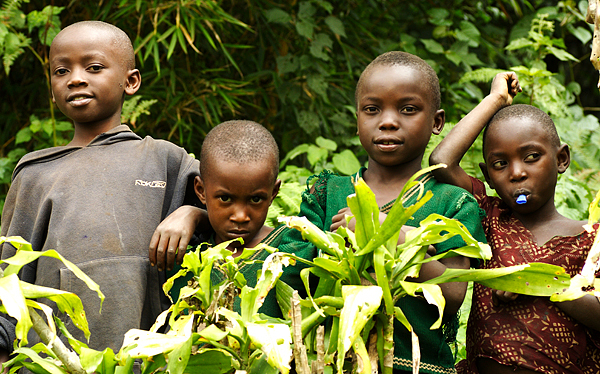 Kids in Banda Village. M. Komorowski photo. 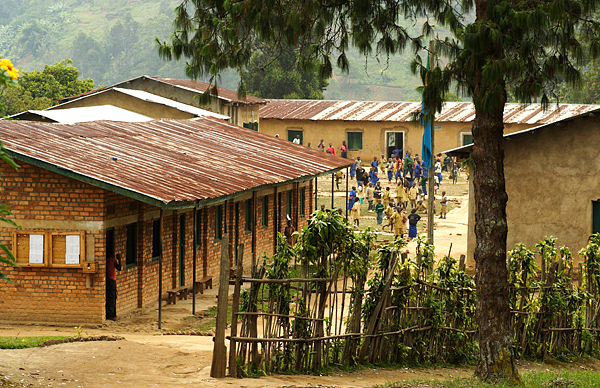 School in Banda Village. M. Komorowski photo. 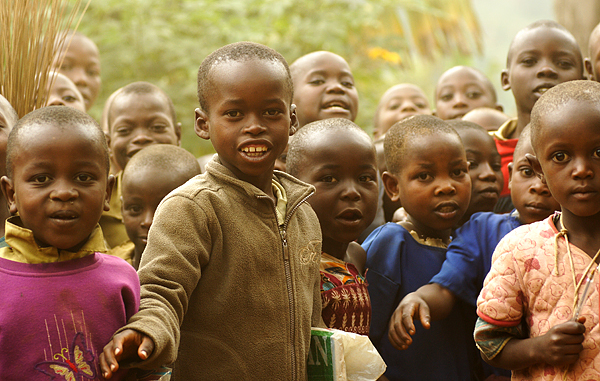 Kids in school in Banda Village. M. Komorowski photo. 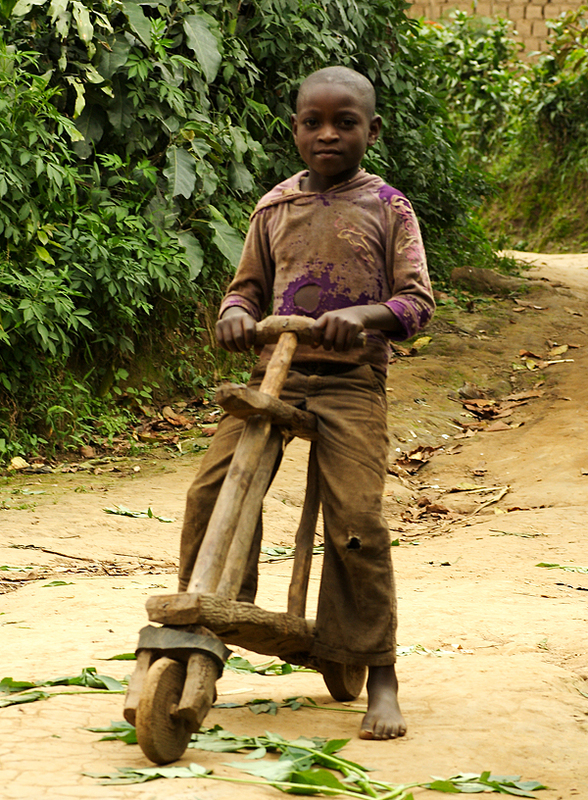 Boy from Banda Village on a wooden scooter. M. Komorowski photo. 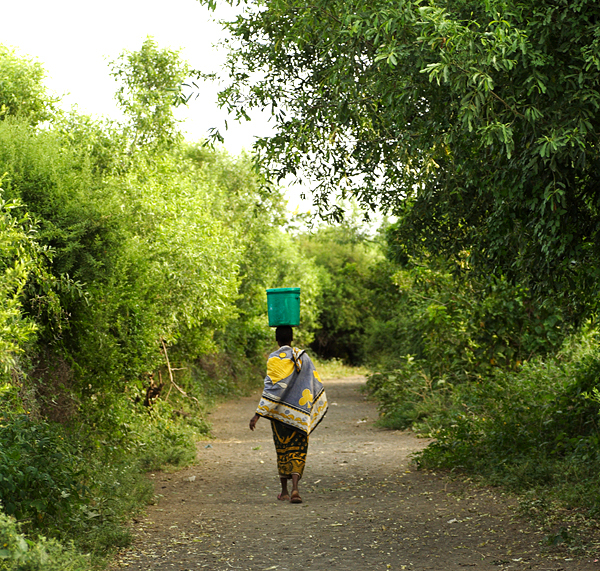 Taking water home, Banda Village. M. Komorowski photo. 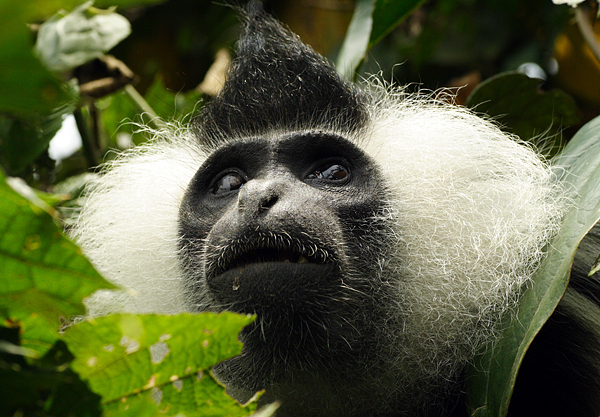 Blue monkey, Nyungwe National Park. M. Komorowski photo. 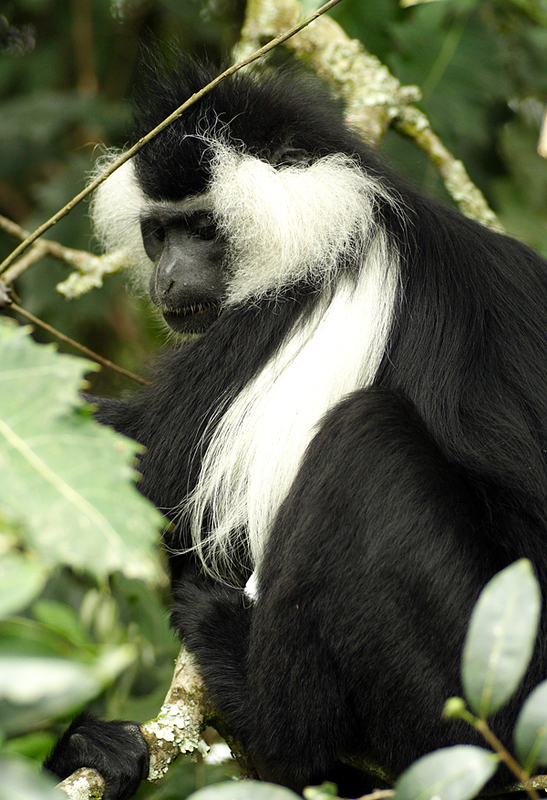 Black and white colobus in Nyungwe National Park. M. Komorowski photo. 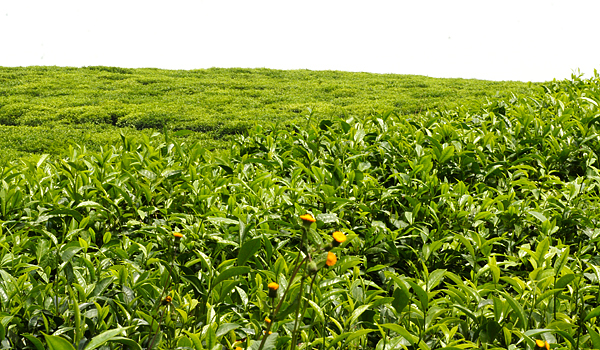 Nyungwe National Park, Tea-Plantation. M. Komorowski photo.